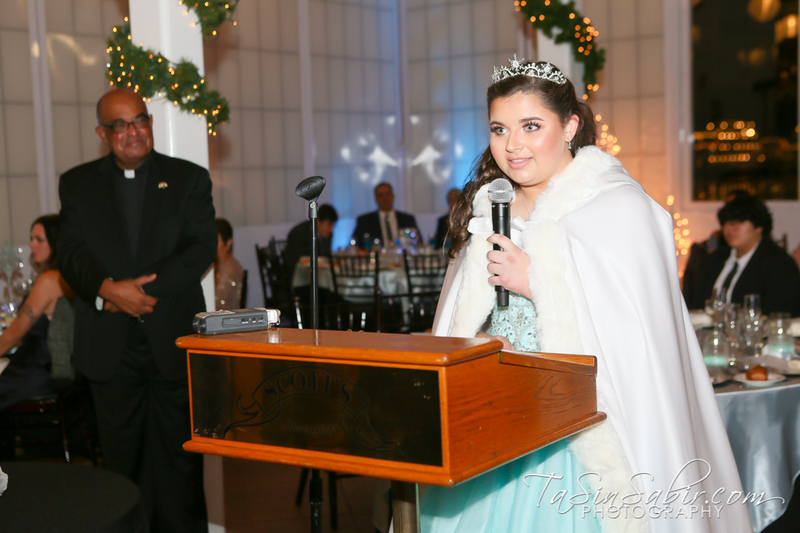 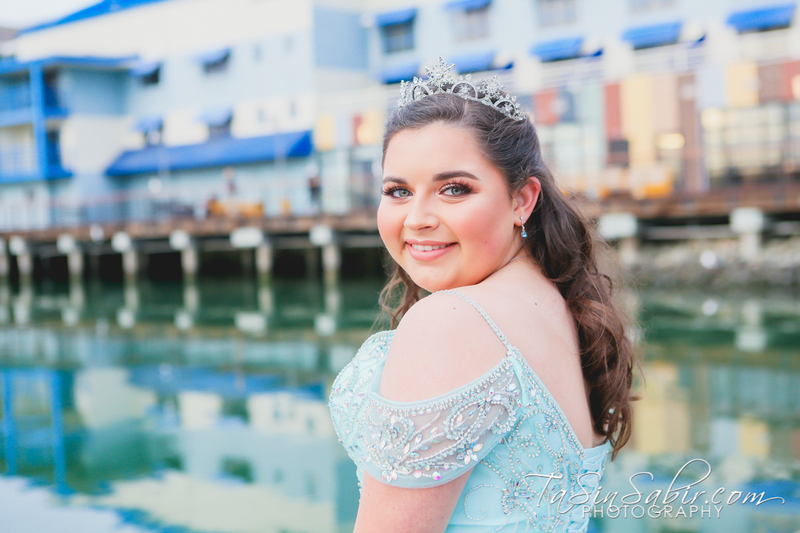 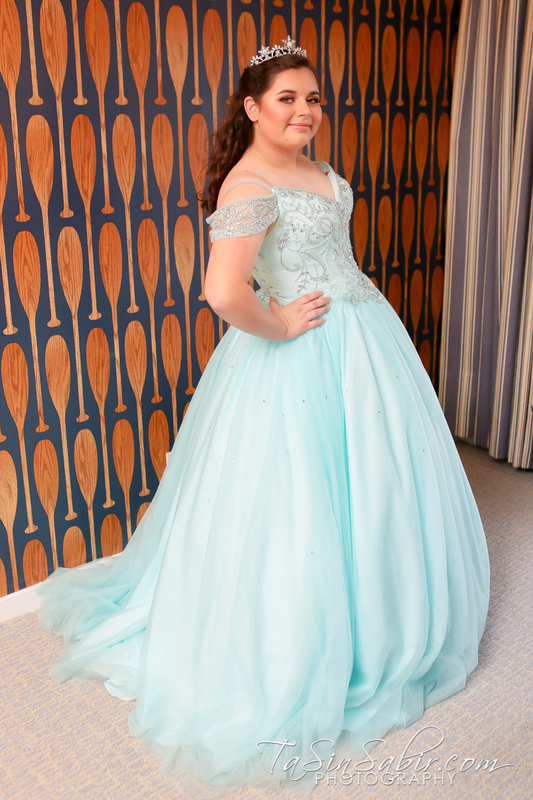 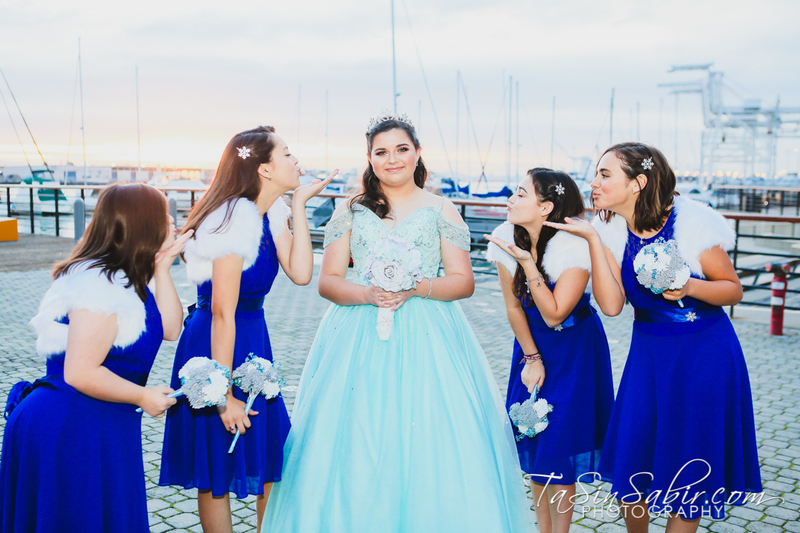 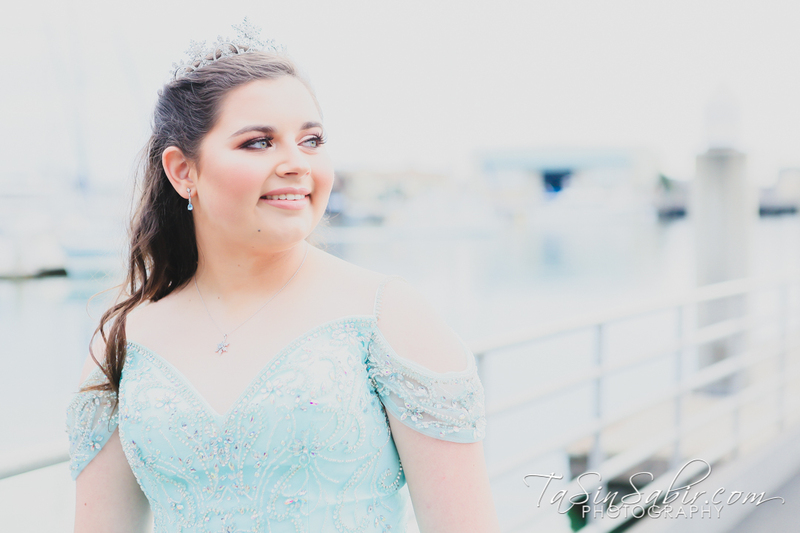 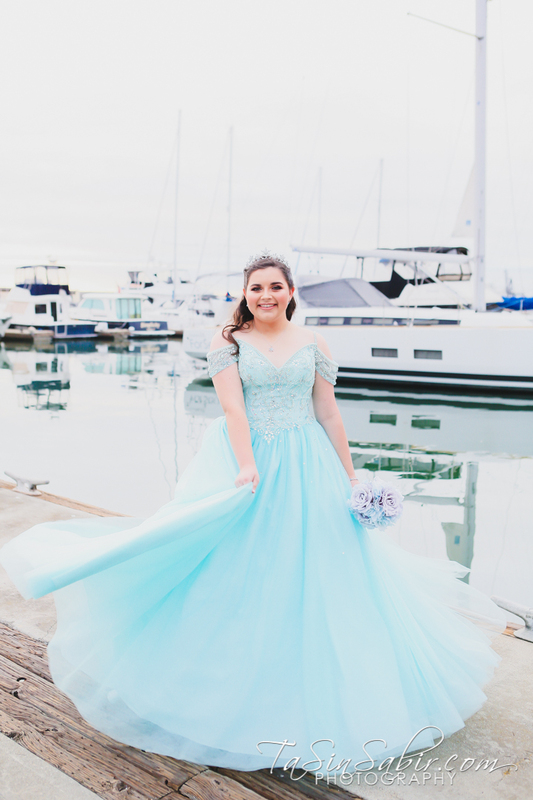 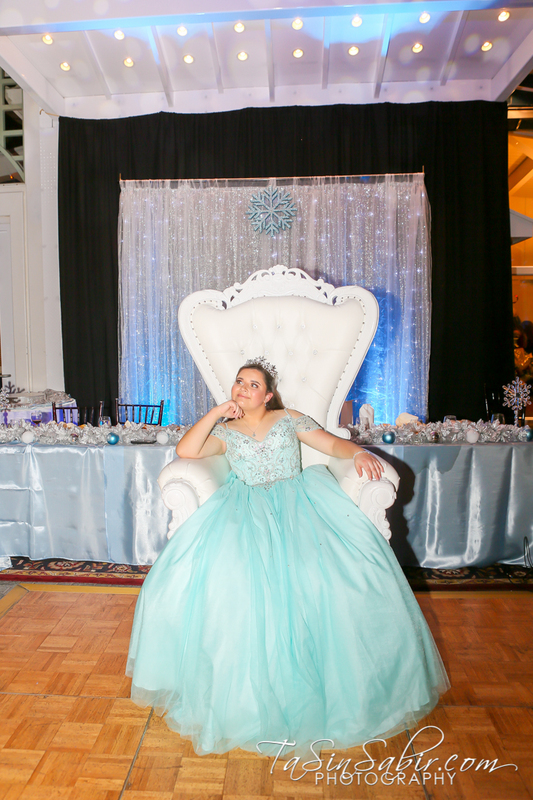 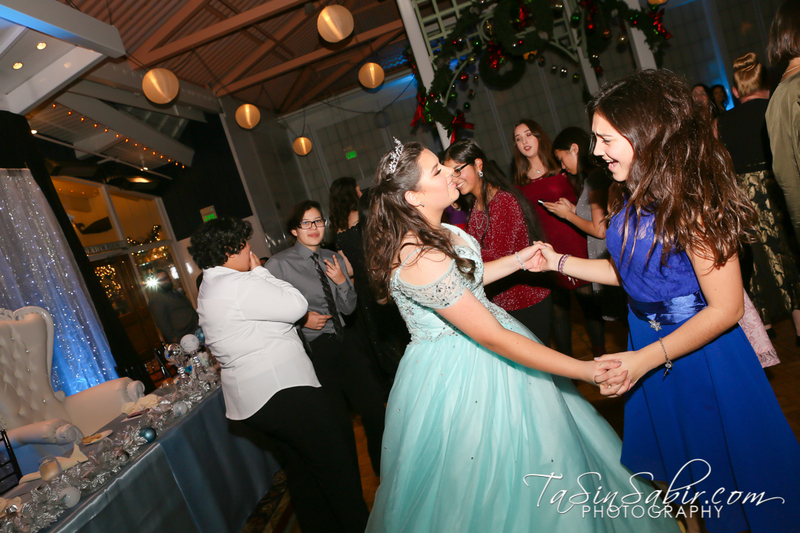 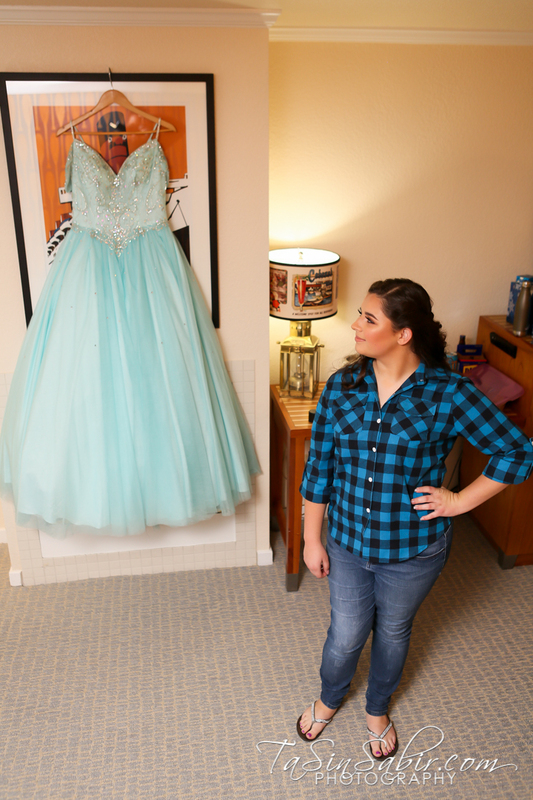 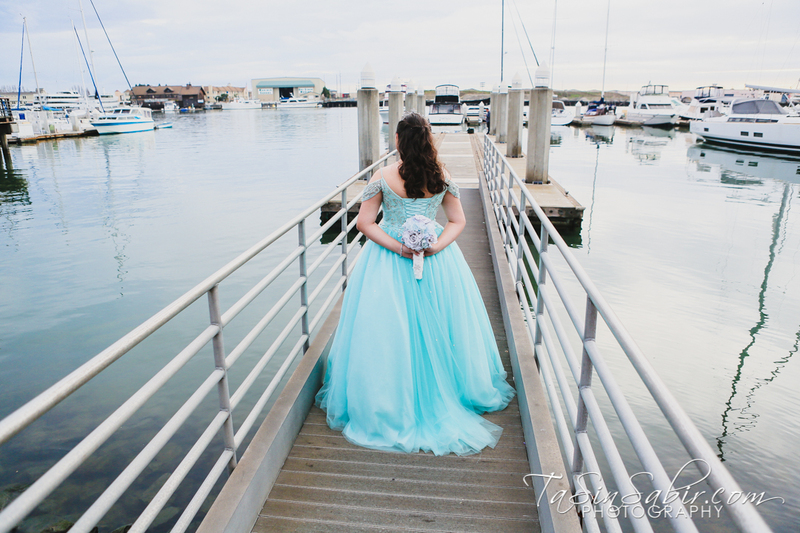 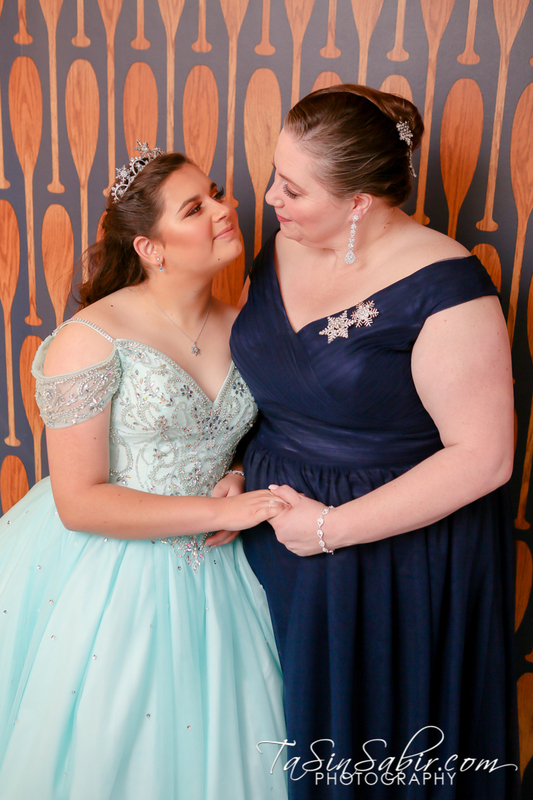 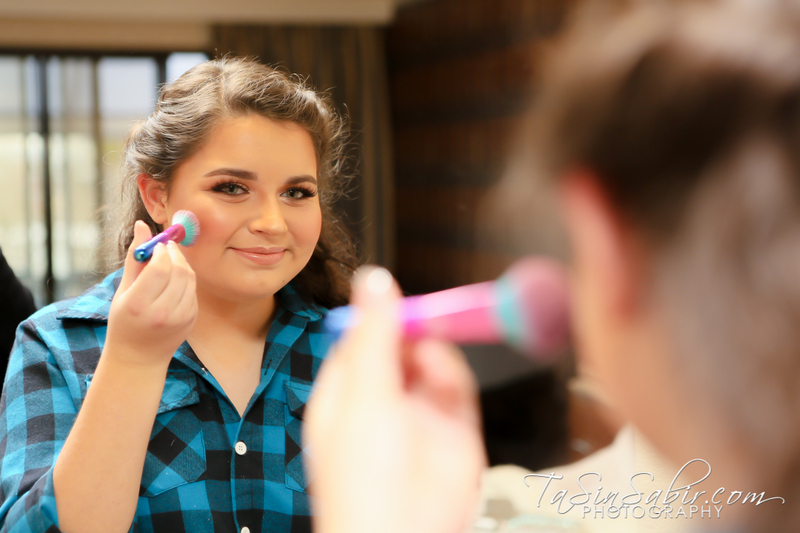 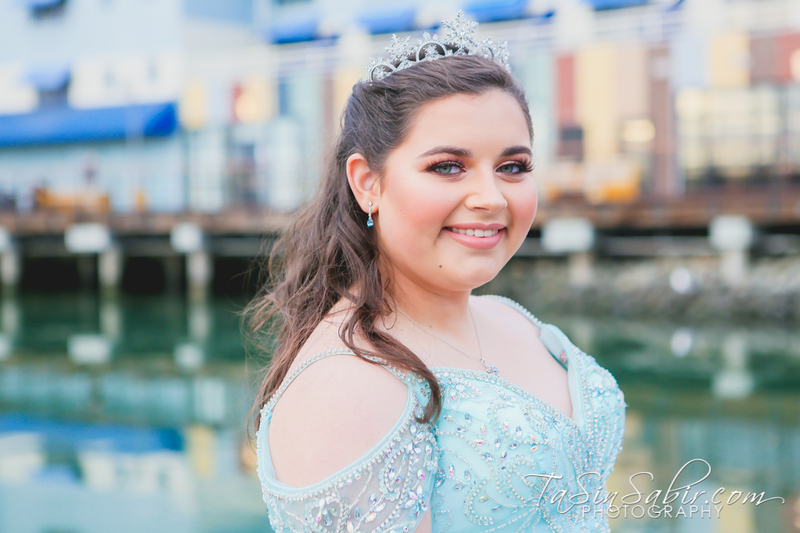 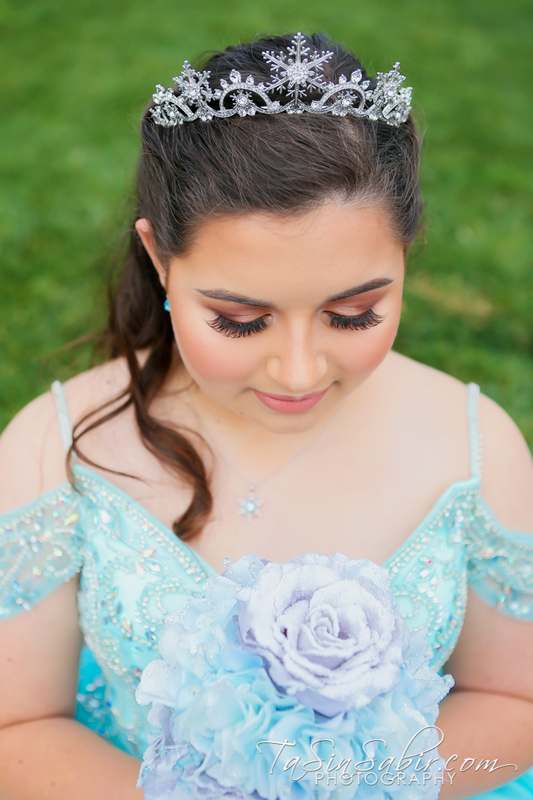 A winter wonderland theme for this Quinceañera dressed in pale blue. 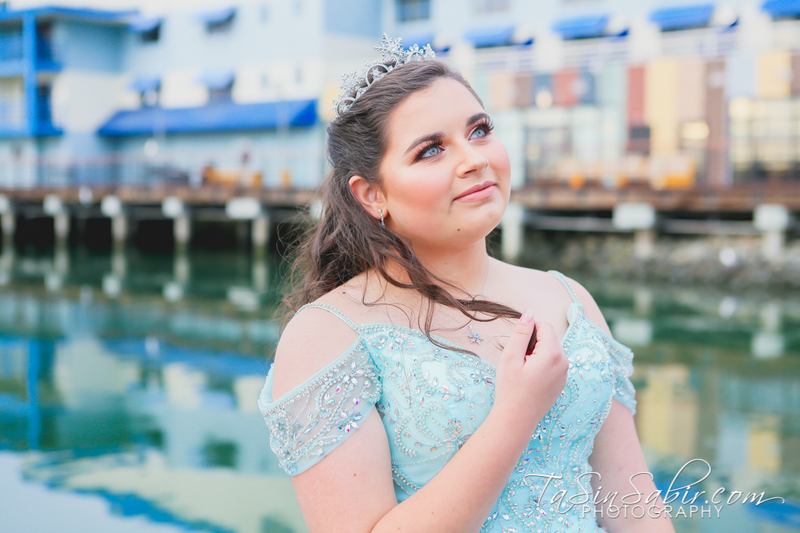 She was absolutely stunning posing in Jack London Square in Oakland. 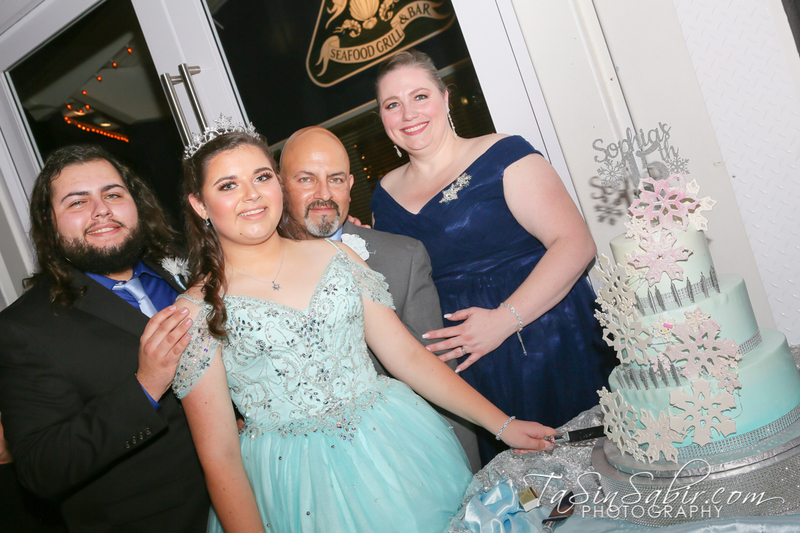 Followed by a party at Scott’s Seafood Grill & Bar party room. 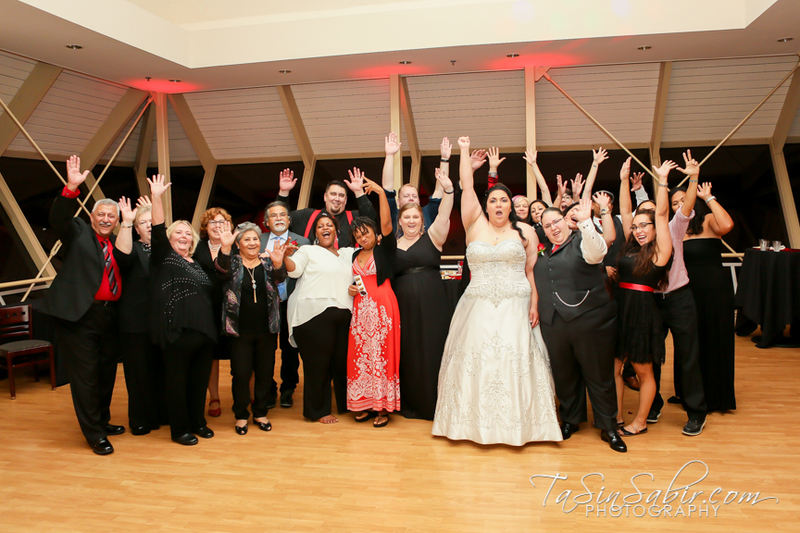 Here are a few of my favorite photos from the party. 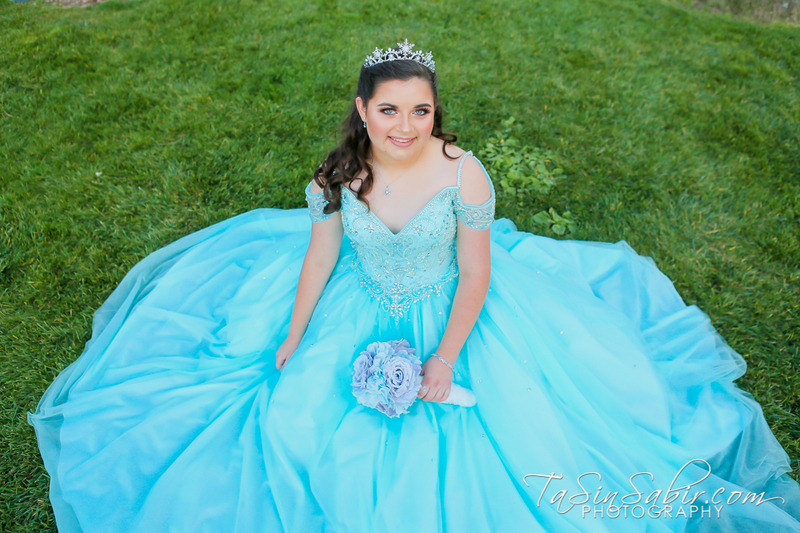 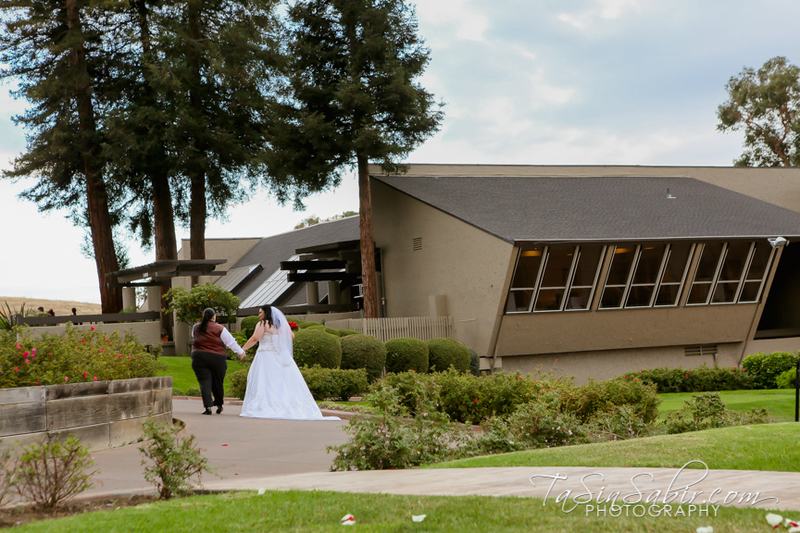 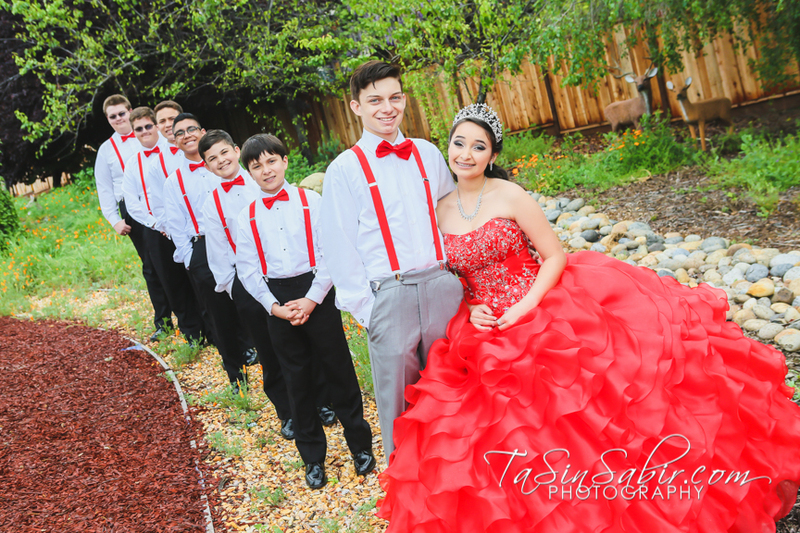 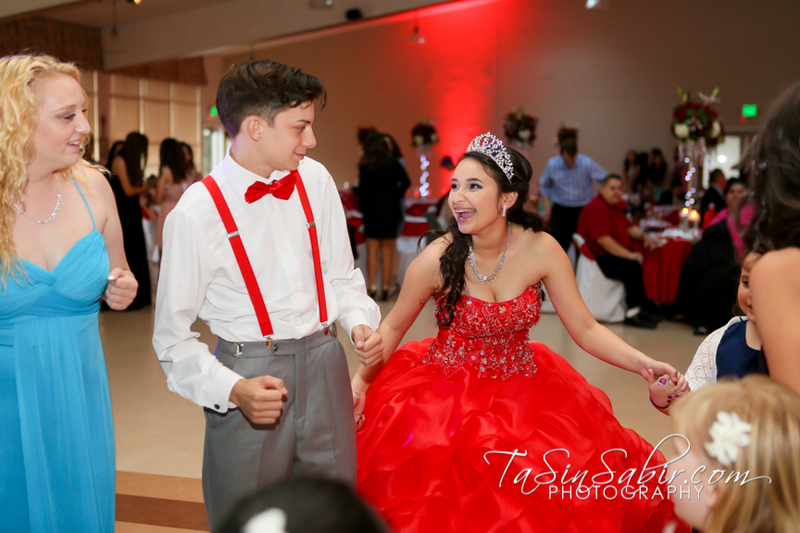 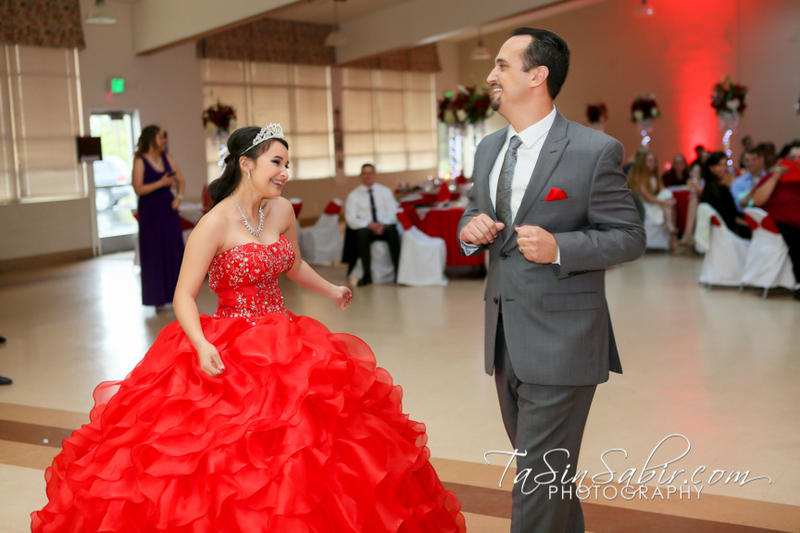 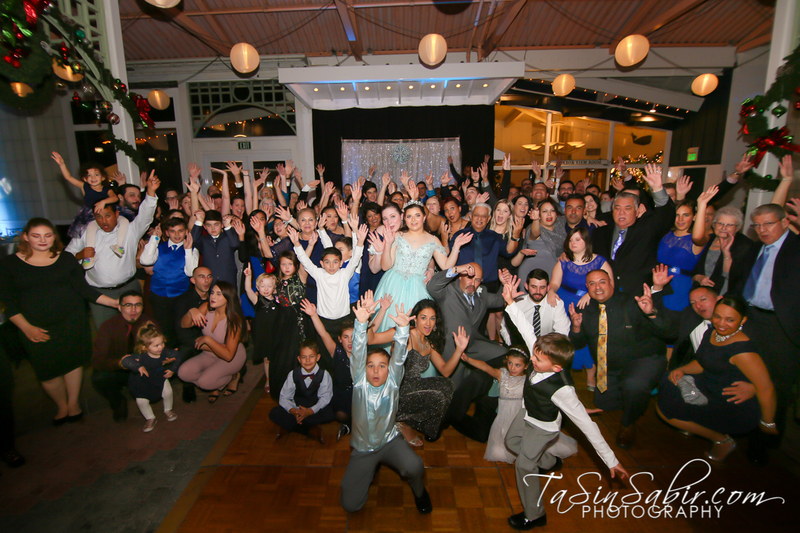 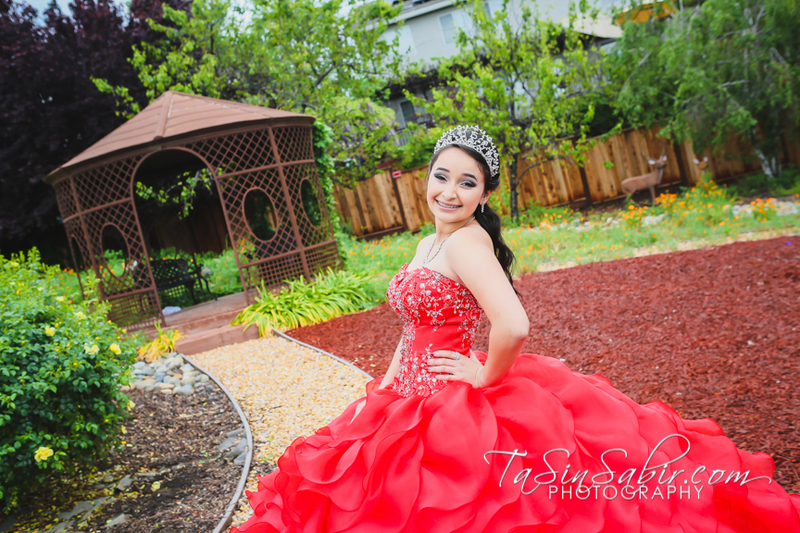 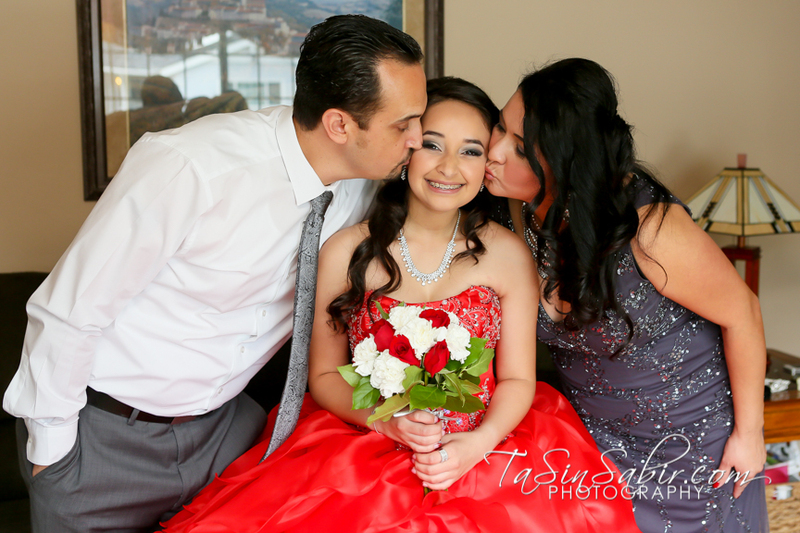 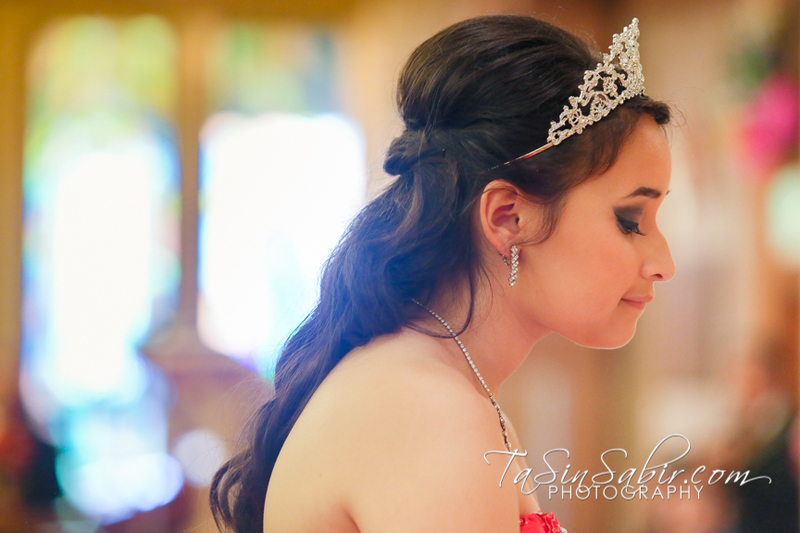 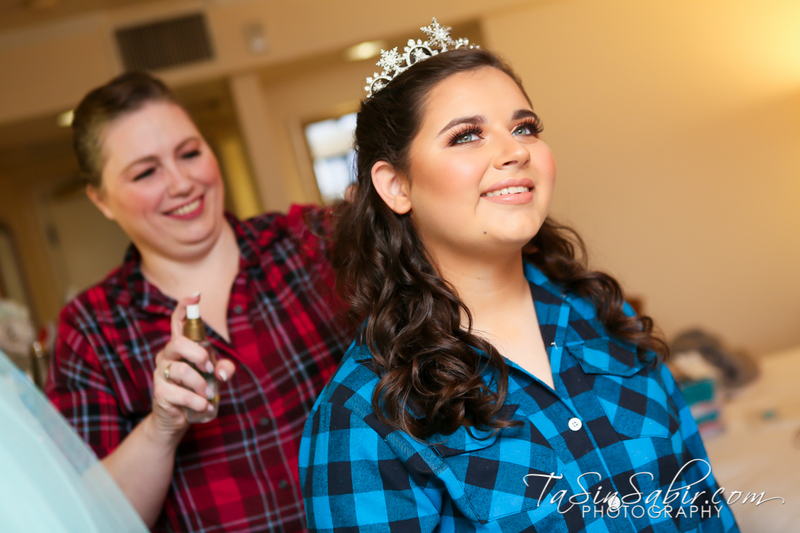 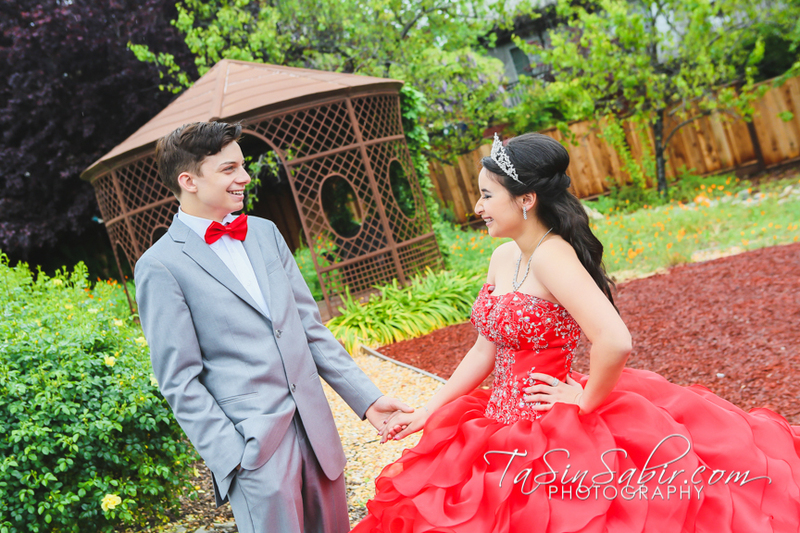 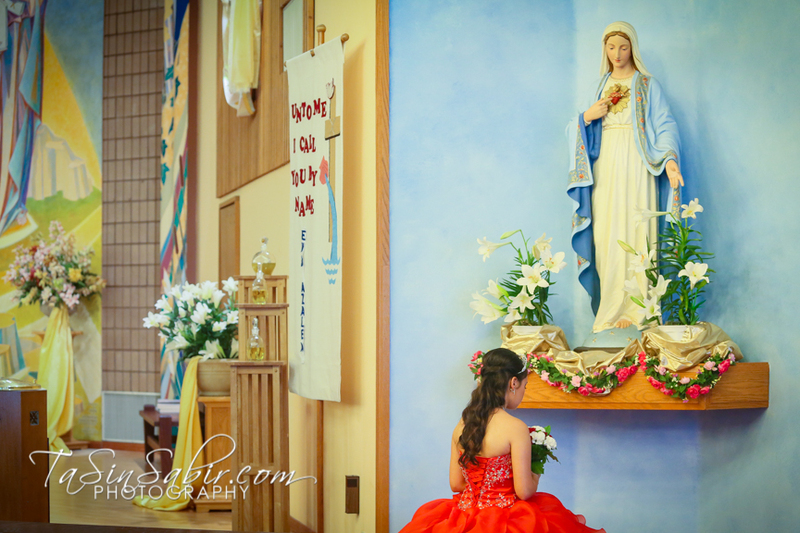 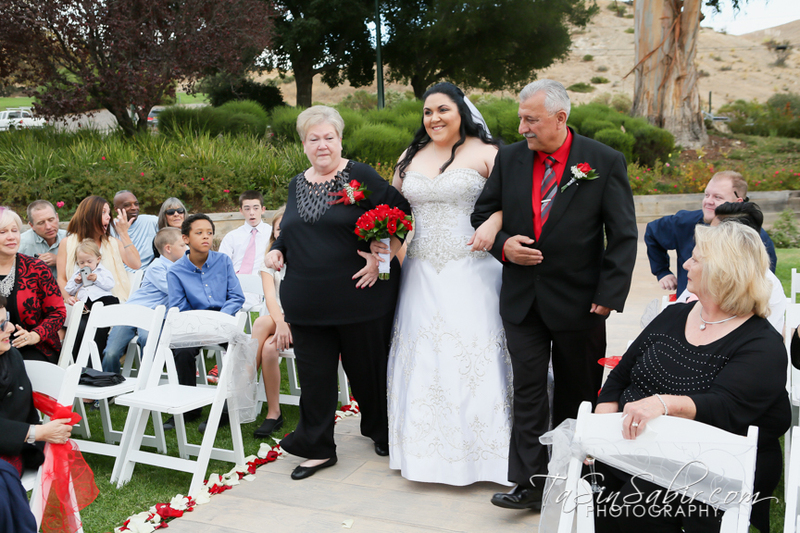 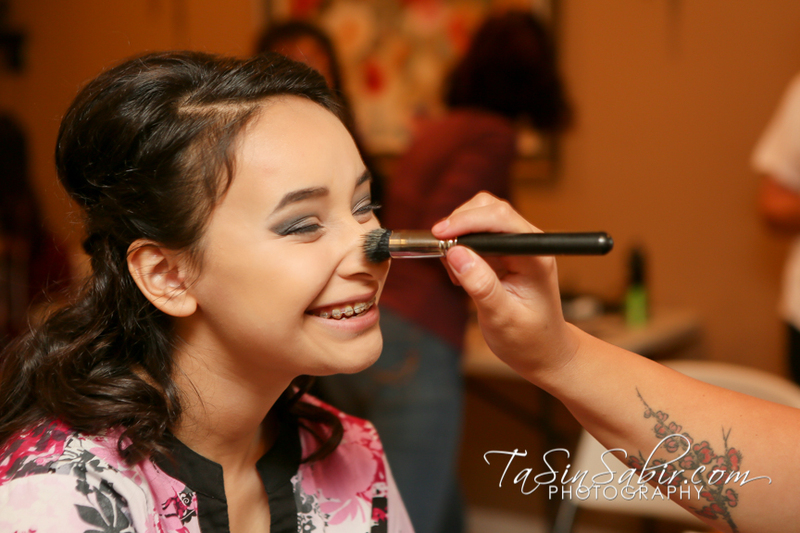 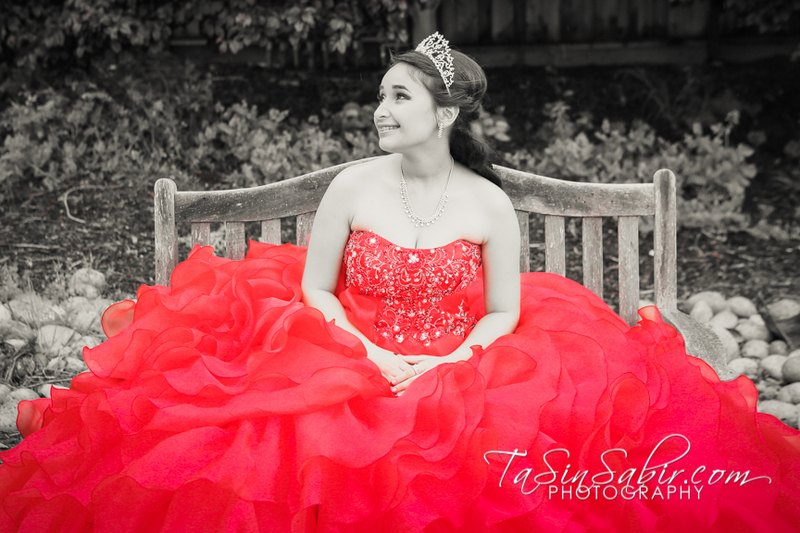 The lovely Quinceañera surrounded by family and friends celebrated her rite of passage at Transfiguration Catholic Church in Castro Valley. 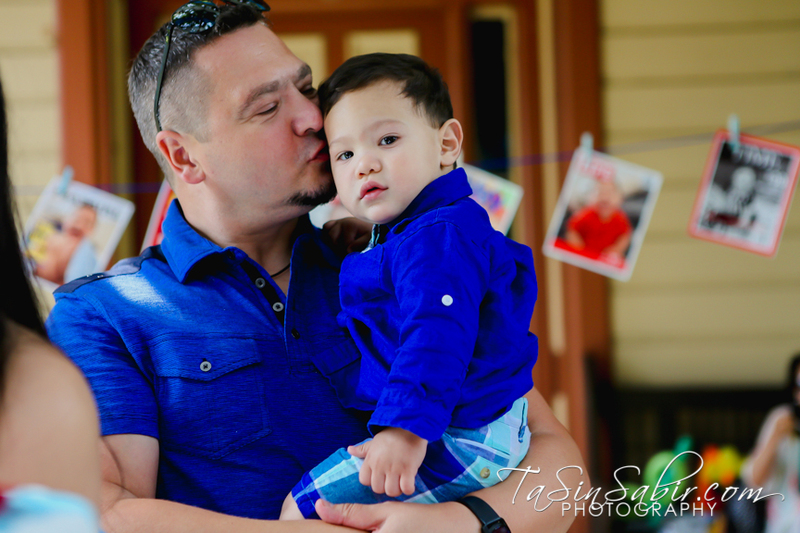 Here are a few of my favorites photos. 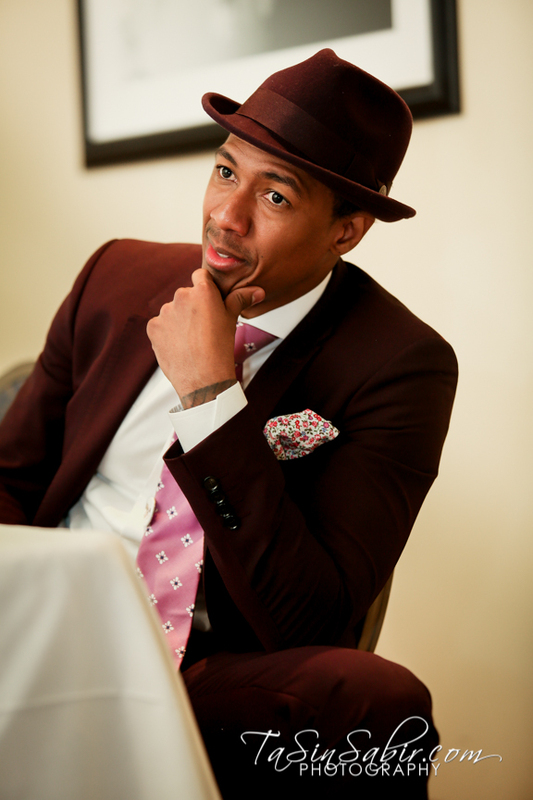 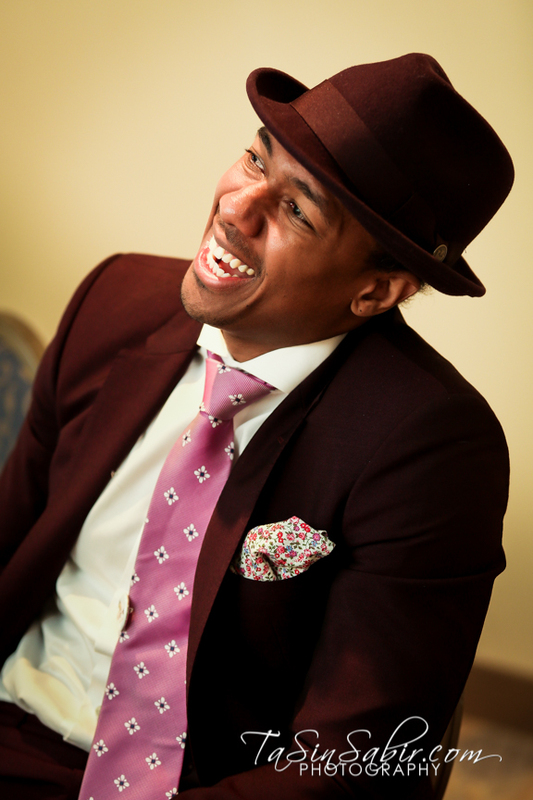 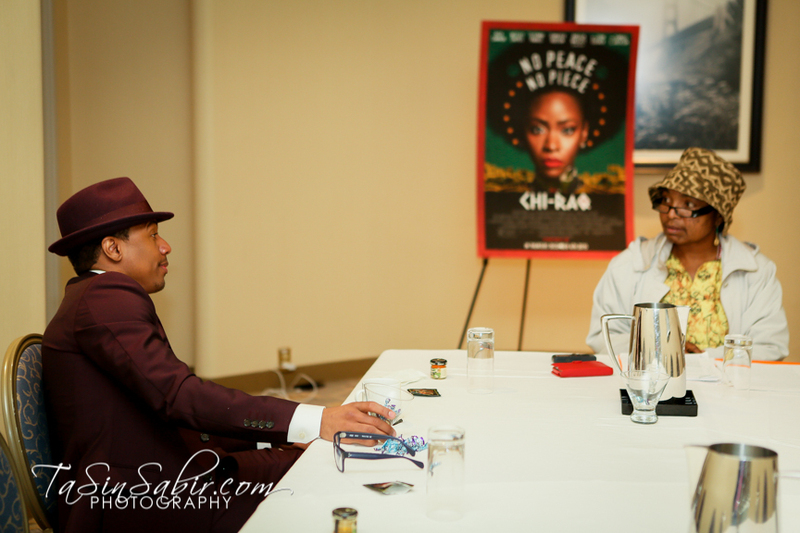 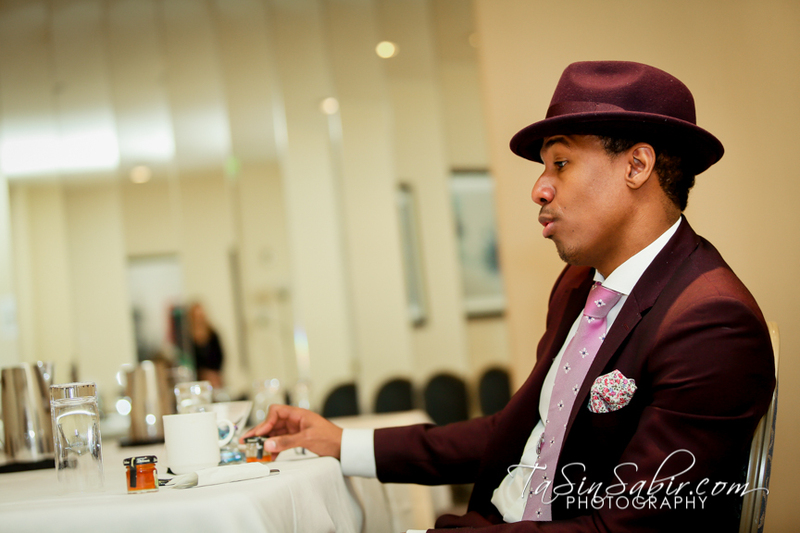 I got to join reporter Wanda from Wanda’s Picks during her interview with Nick Cannon about his upcoming movie Chi-Raq which hits the theater’s December 4, 2015. 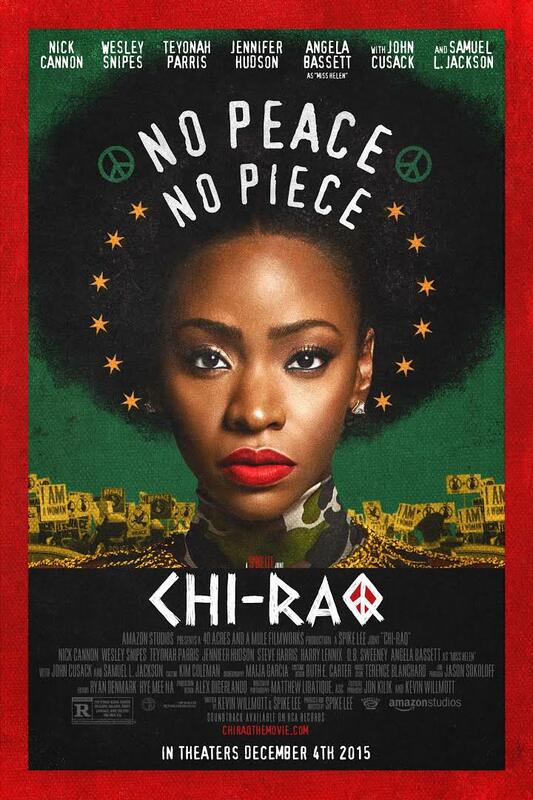 Chi-Raq is a modern day adaptation of the ancient Greek play Lysistrata by Aristophanes, set against the backdrop of gang violence in Chicago. 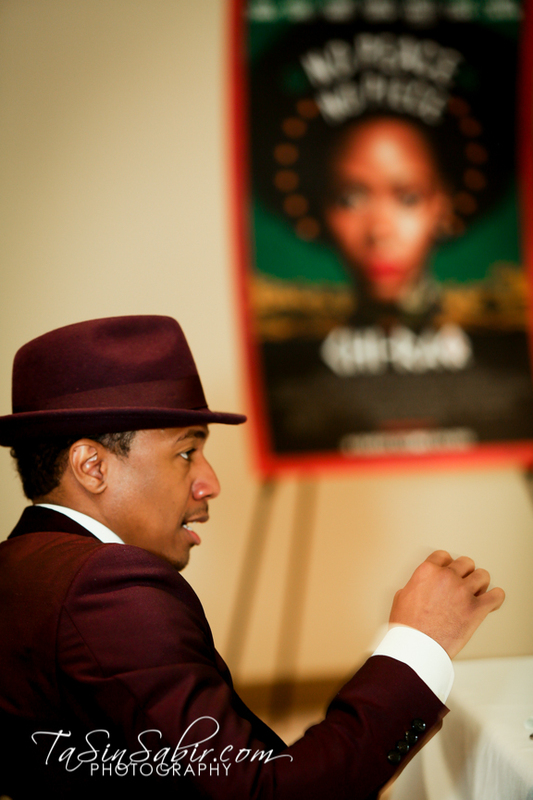 Directed by Spike Lee. 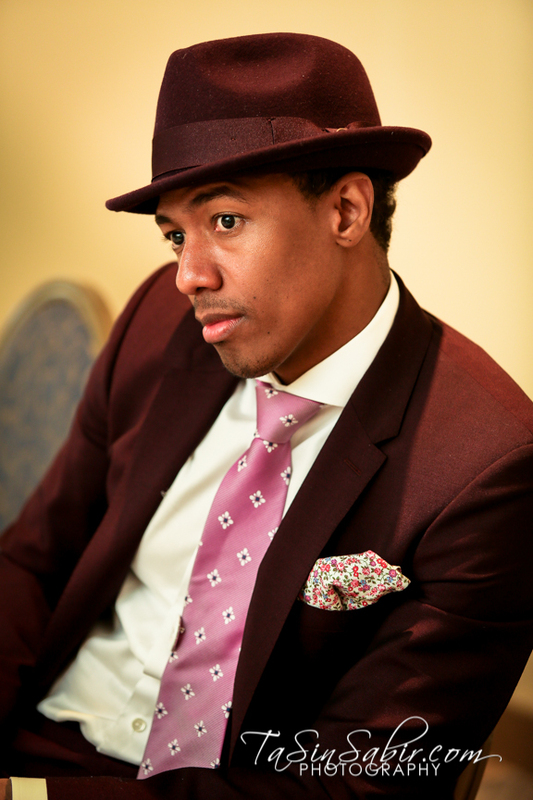 Staring Nick Cannon, Teyonah Parris, Anya Engel-Adams, Wesley Snipes, Angela Bassett, Samuel L. Jackson, Jennifer Hudson, John Cusack, to name a few. 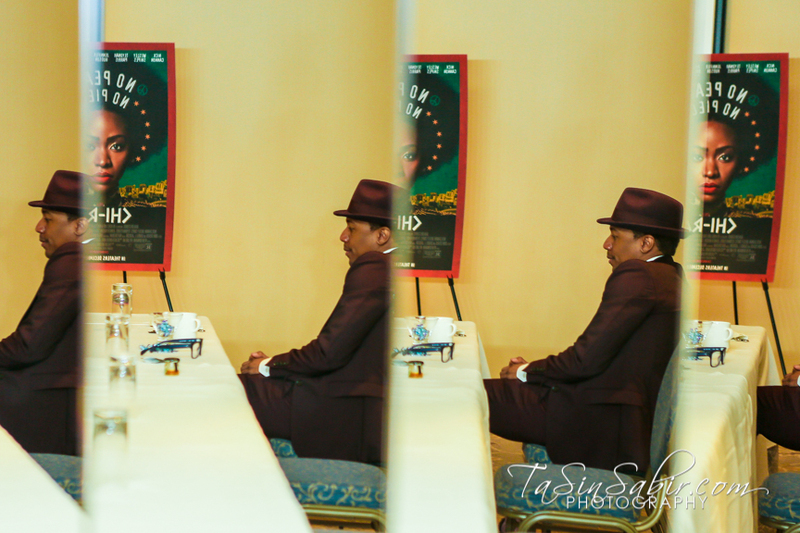 See full cast and crew » Scroll to the bottom to watch the trailer. 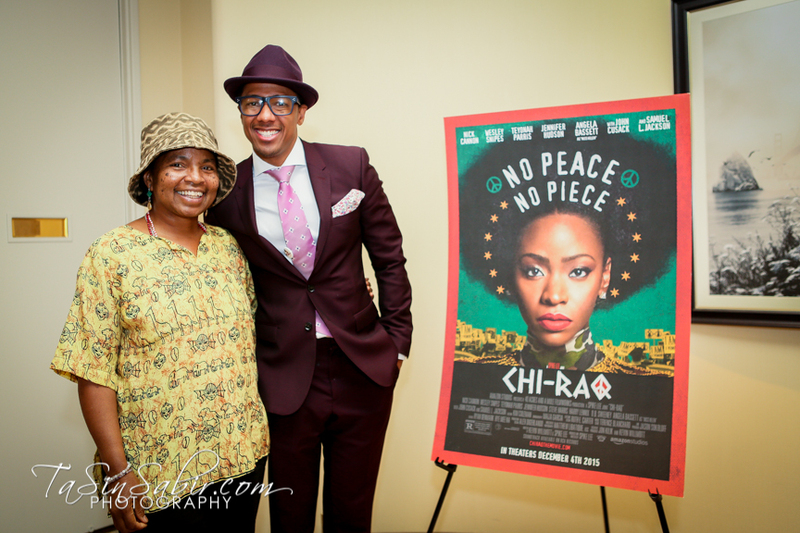 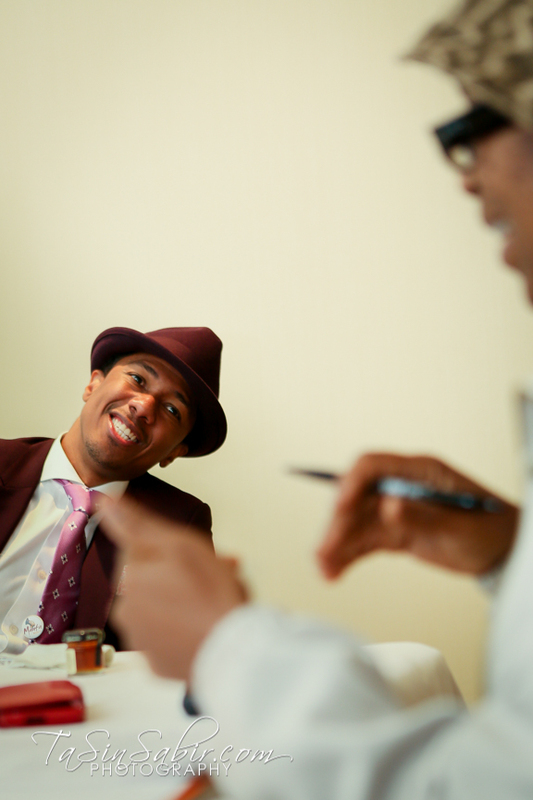 Wanda Sabir with Nick Cannon. 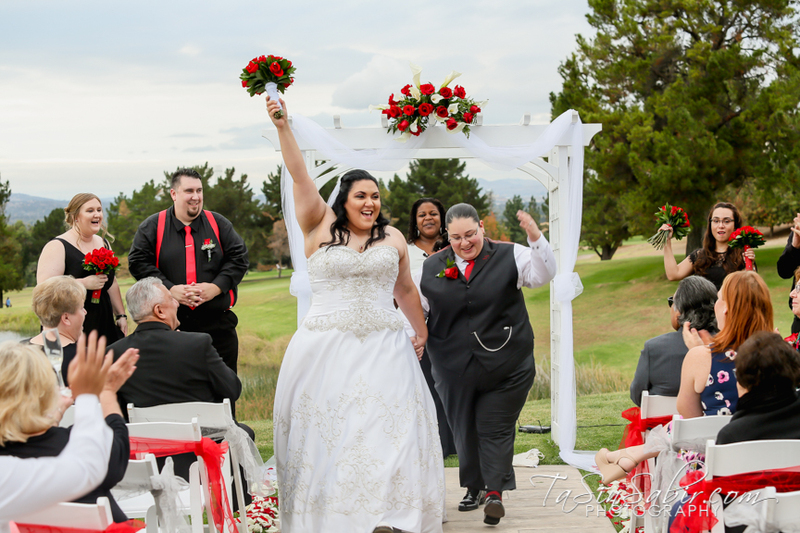 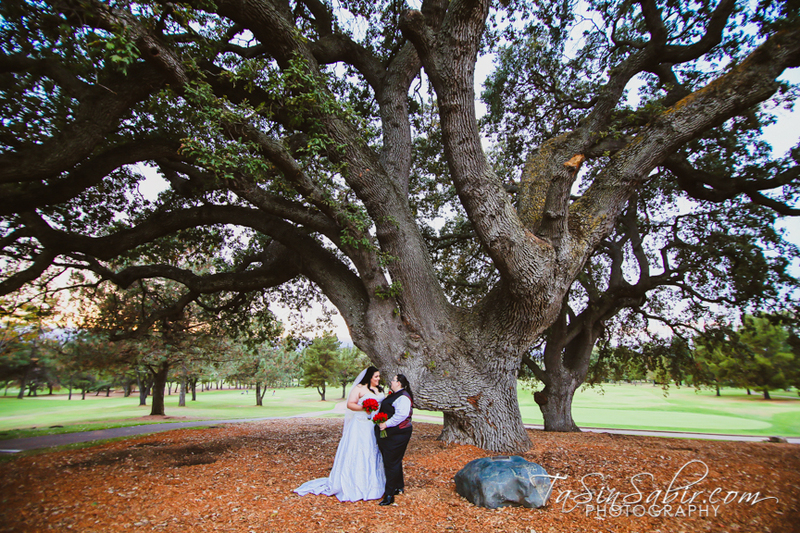 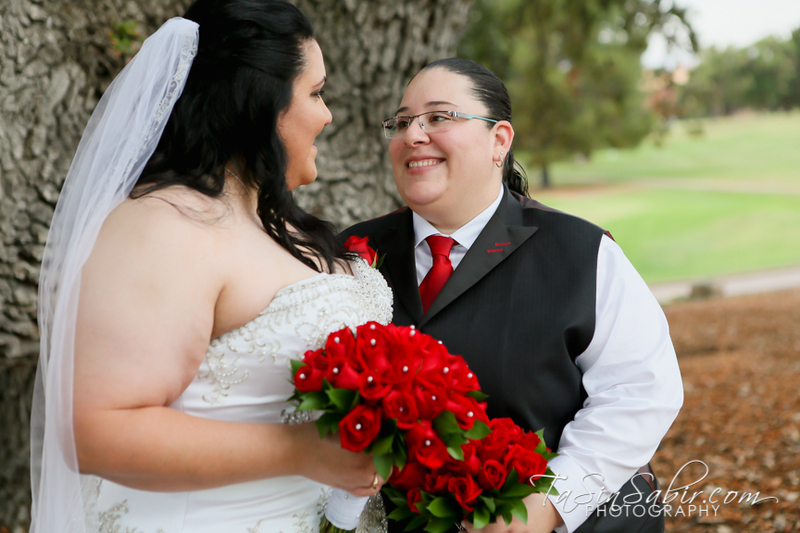 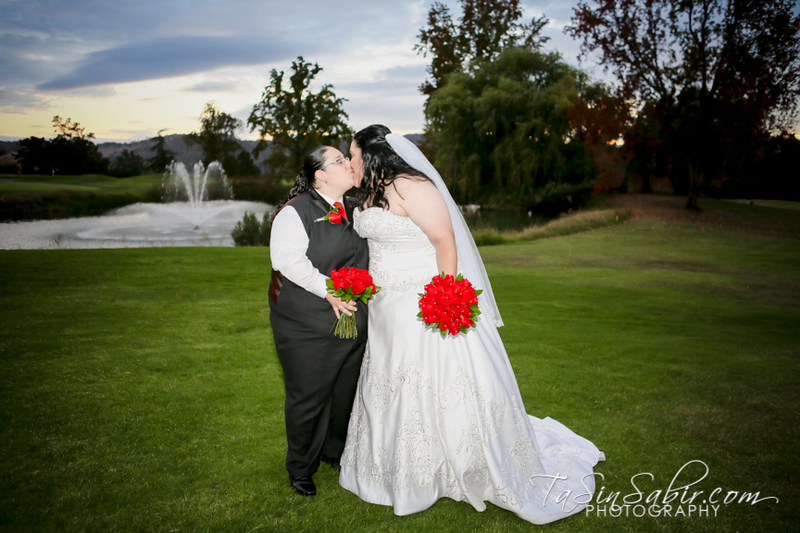 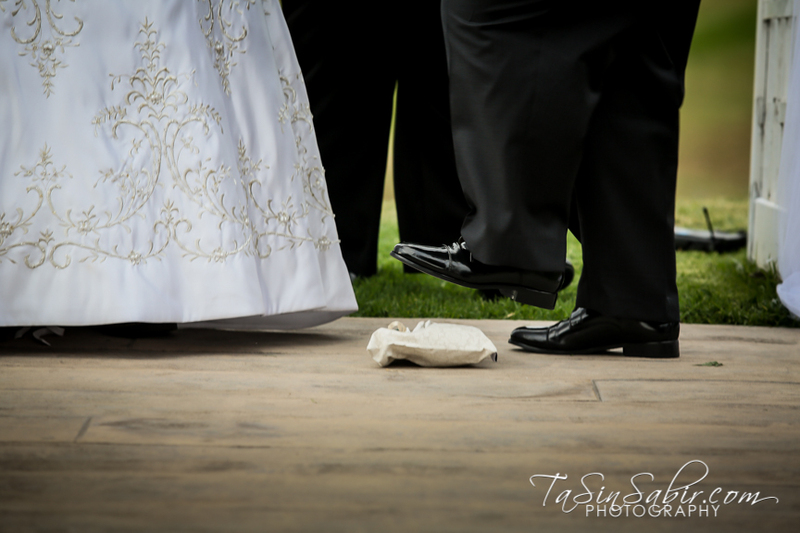 These two best friends wed on a perfect Walnut Creek day at Boundary Oak Golf Course. 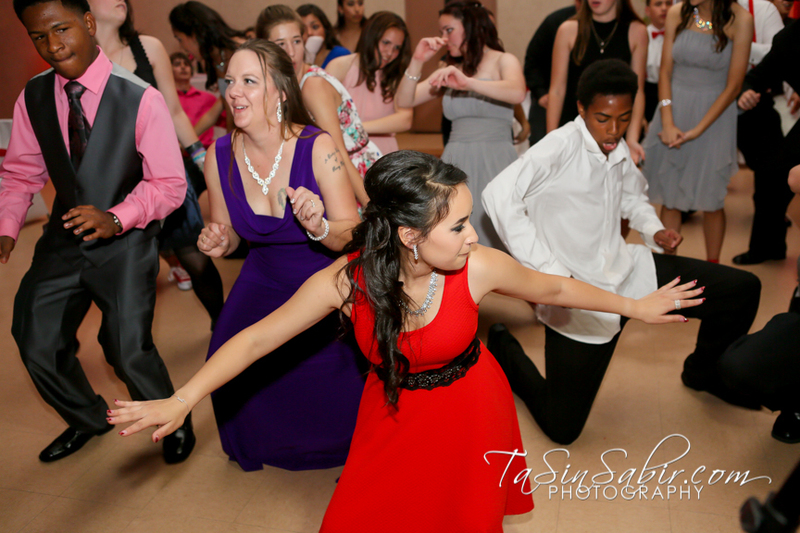 Followed by a lively reception full of dancing and tasty food. 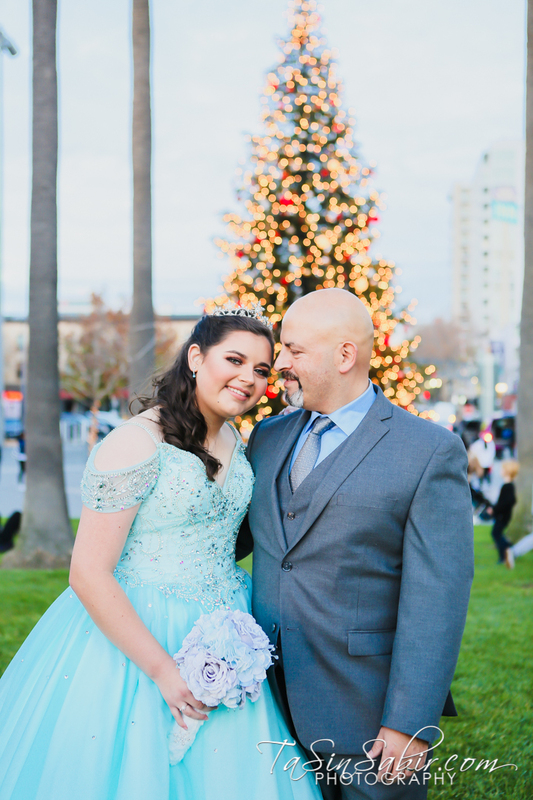 Wishing these two the best in their next chapter of life together. 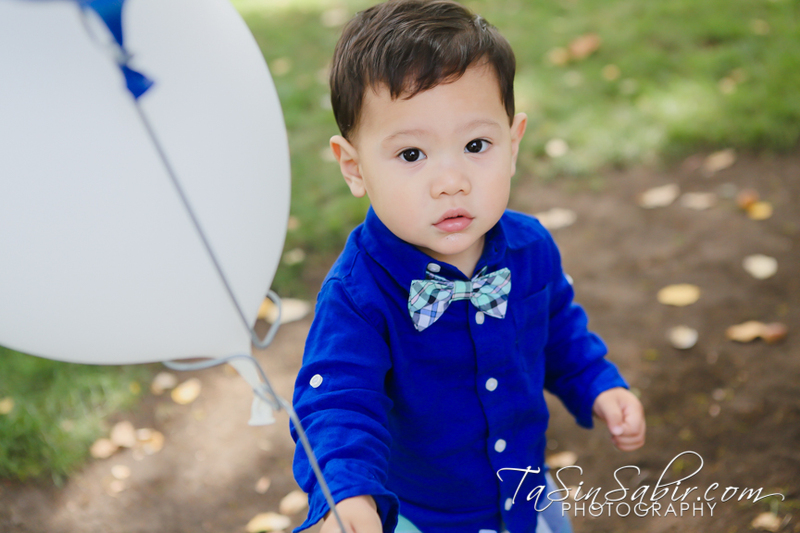 Happy 1st Birthday to this special little guy. 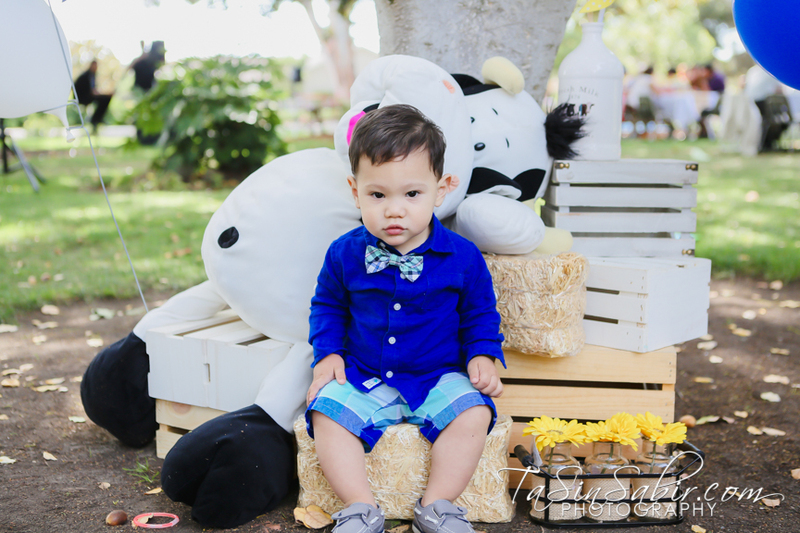 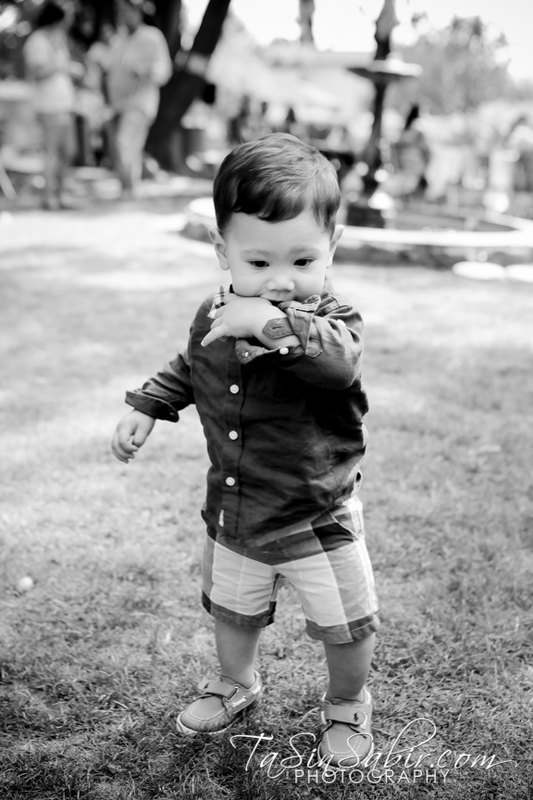 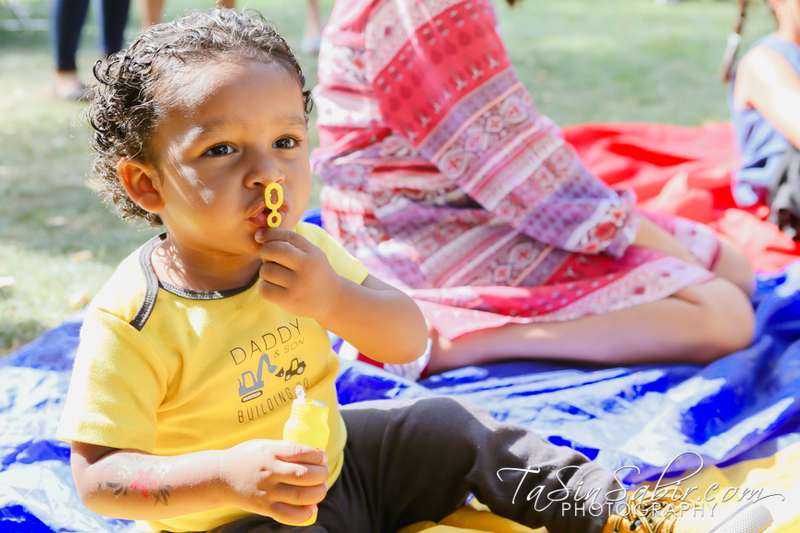 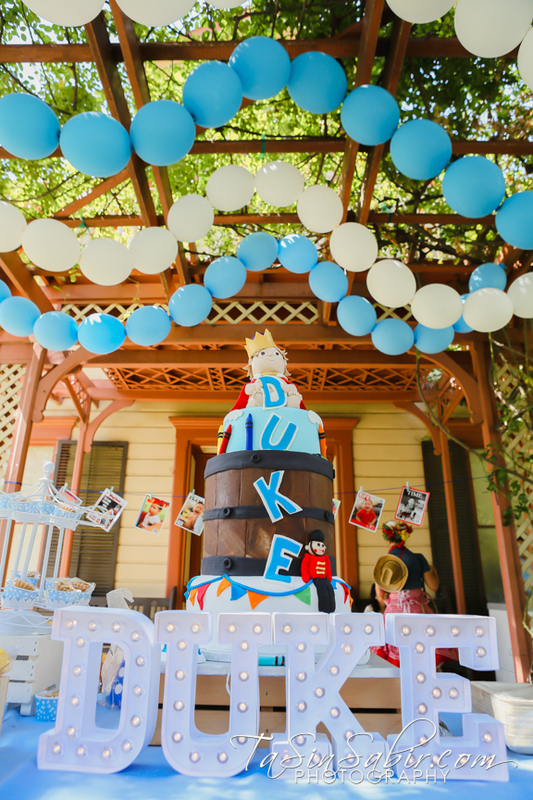 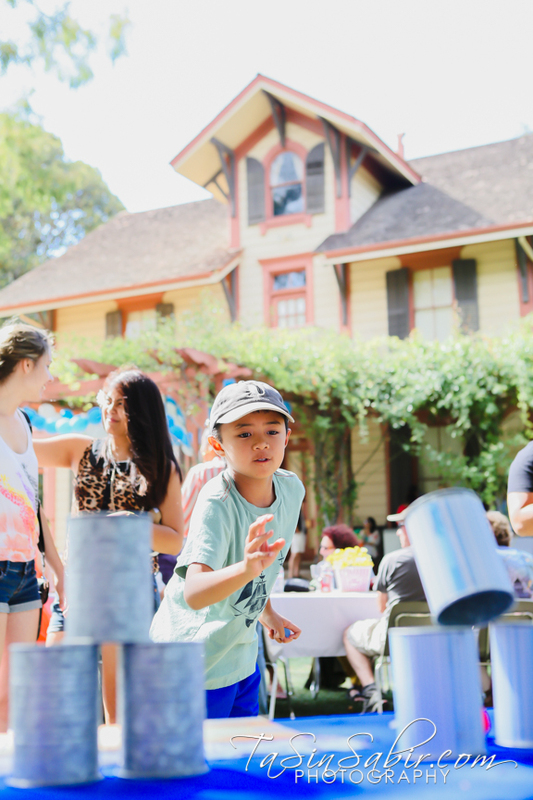 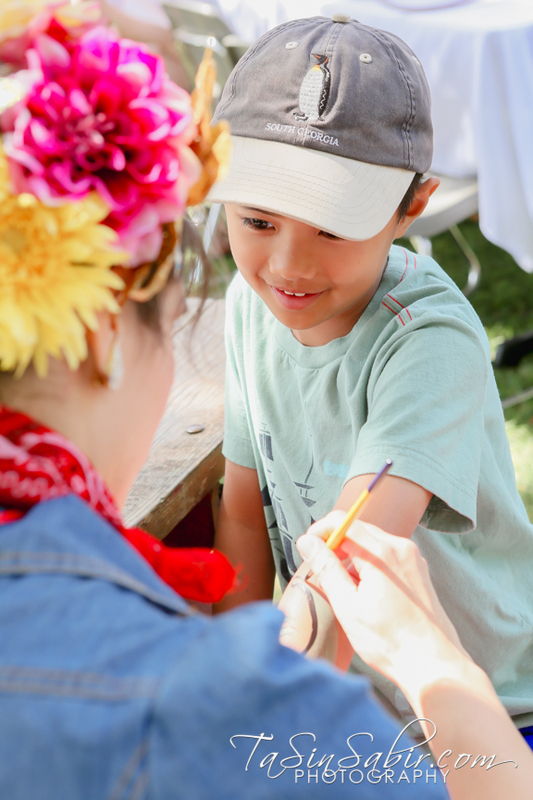 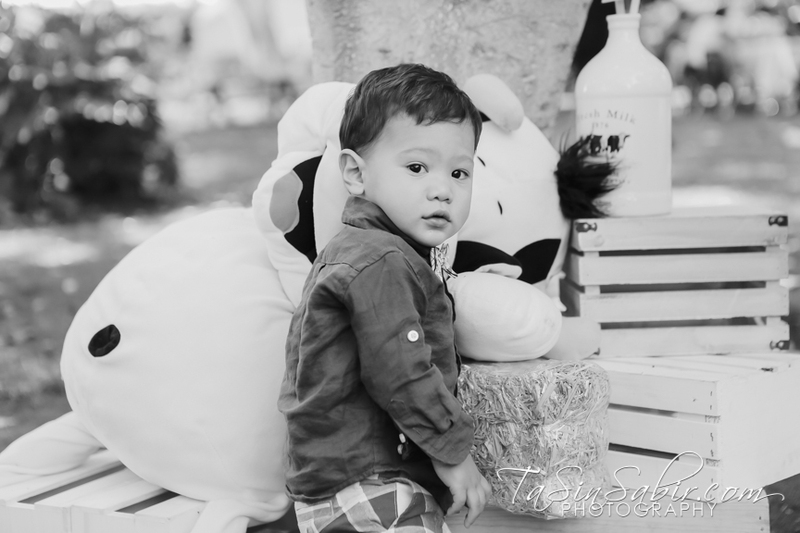 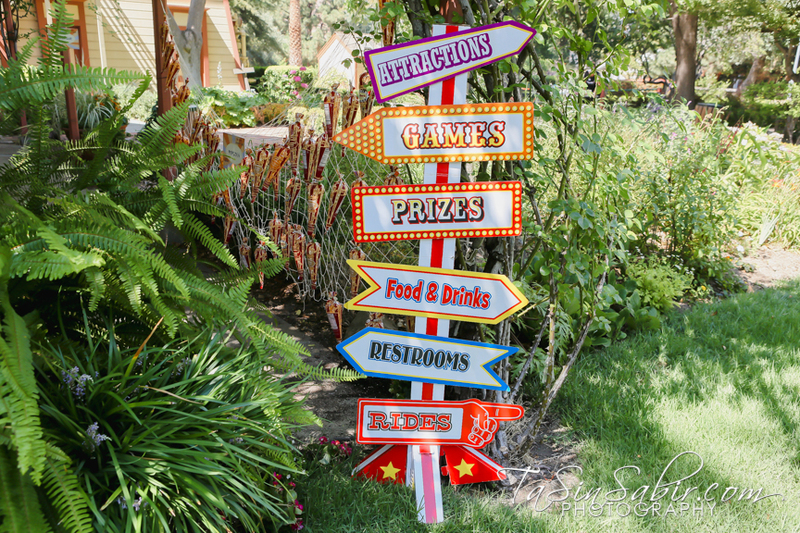 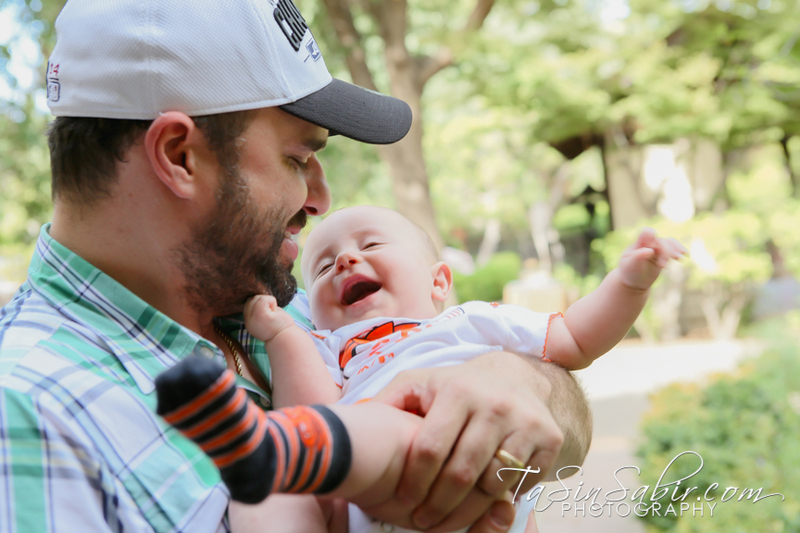 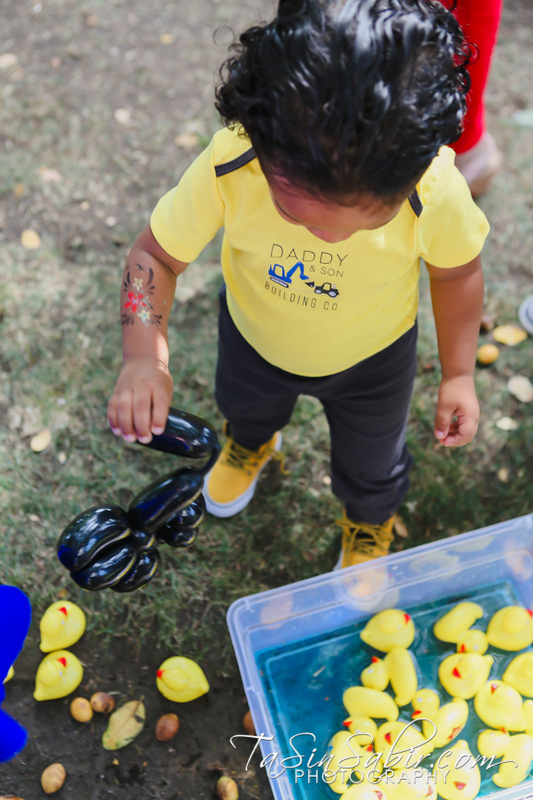 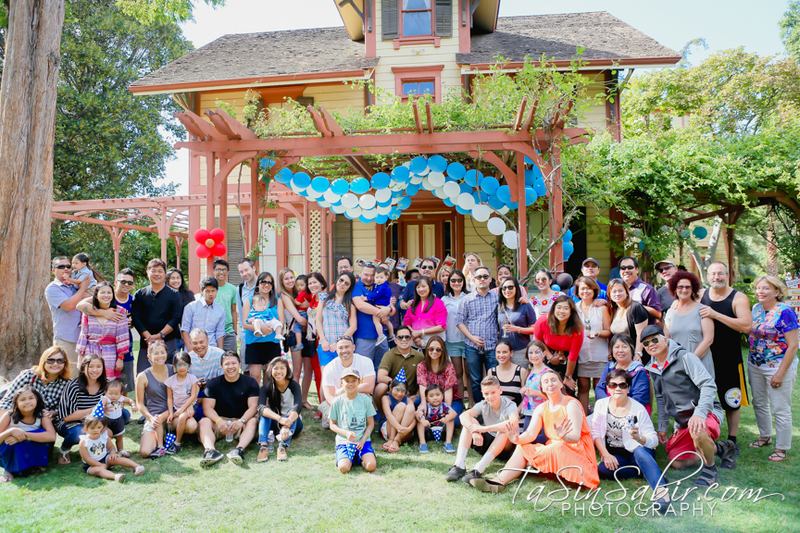 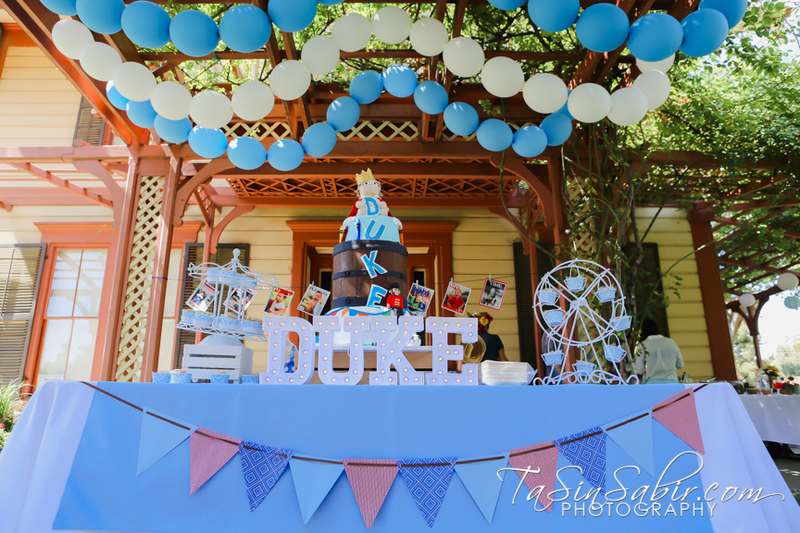 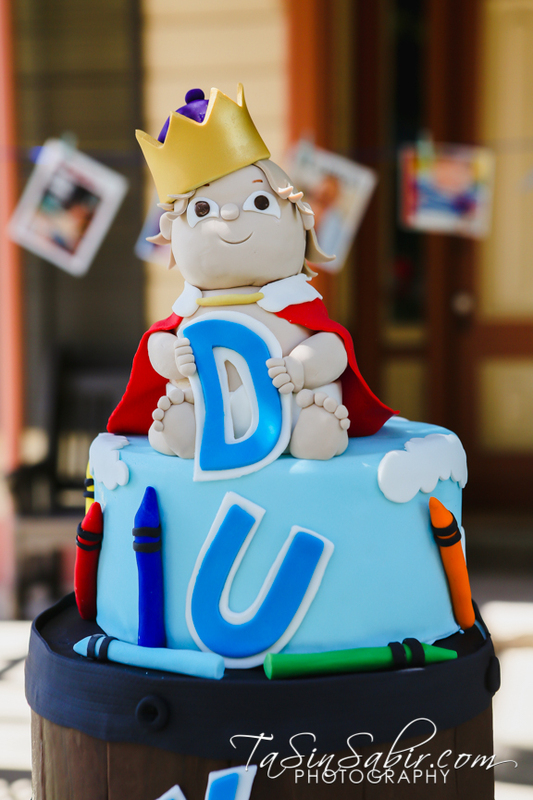 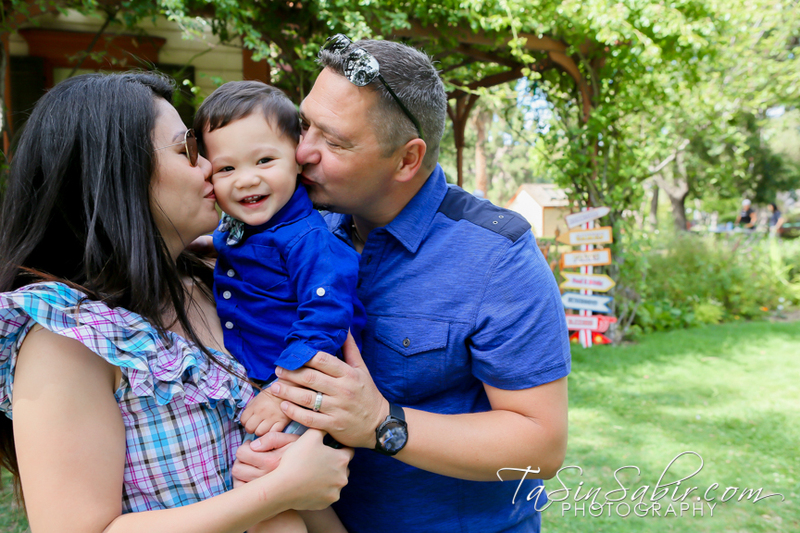 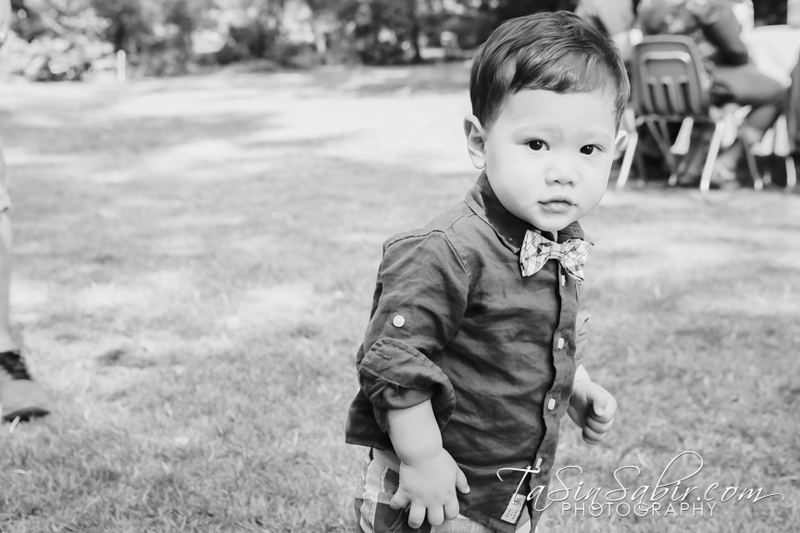 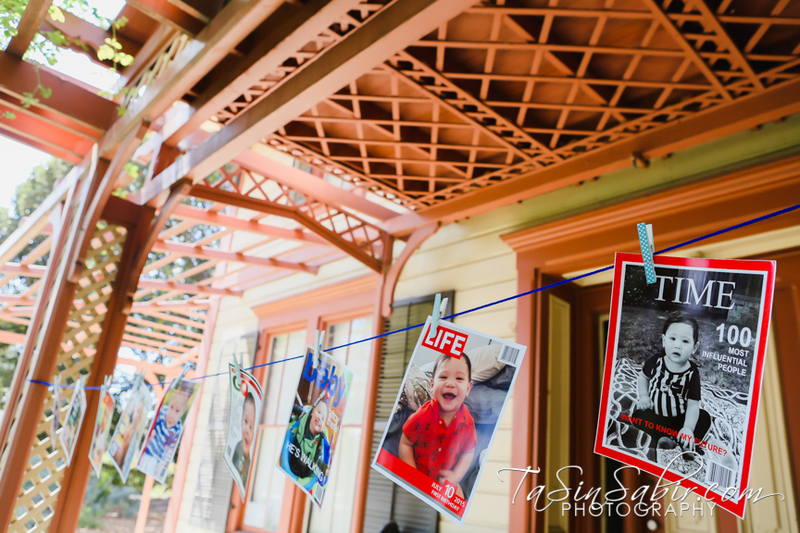 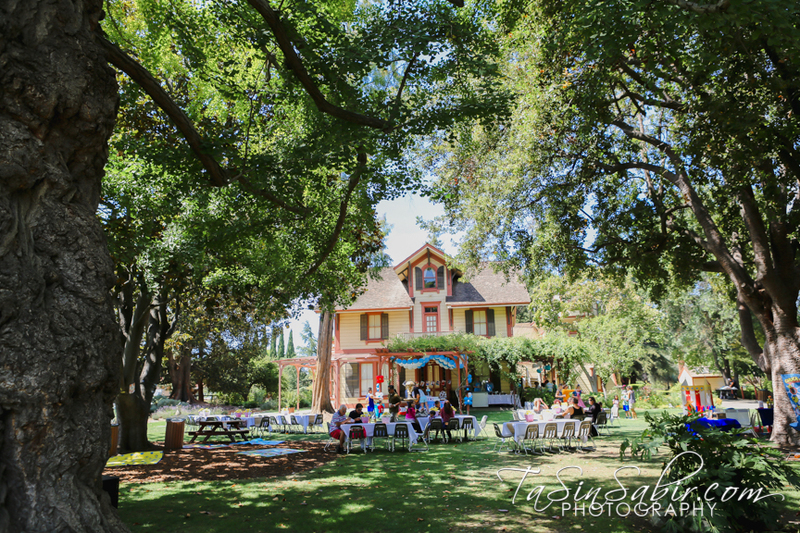 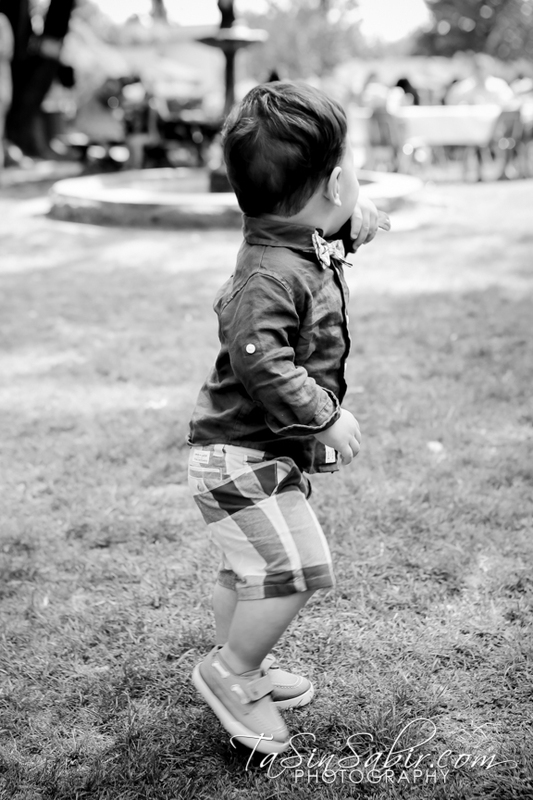 His County Fair themed 1st Birthday Party at Shinn Park and Arboretum in Fremont, couldn’t have been more fun! 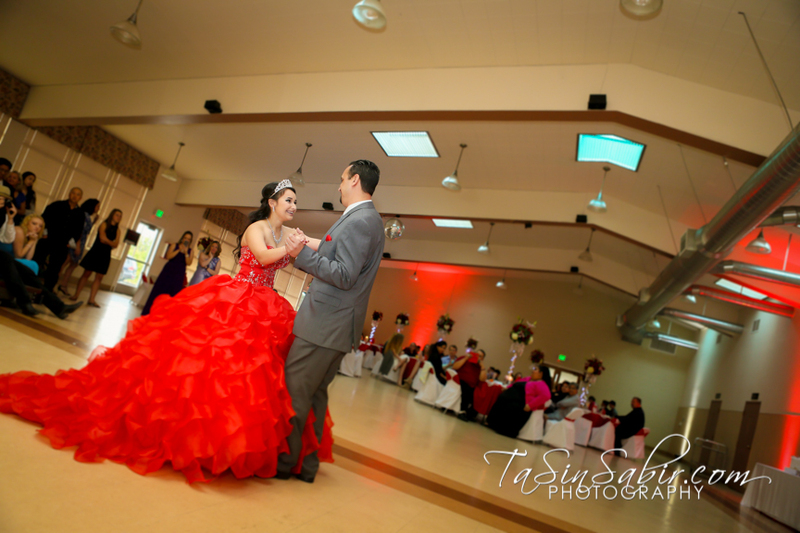 Bay Area Birthday party photography by TaSin Sabir Photography. 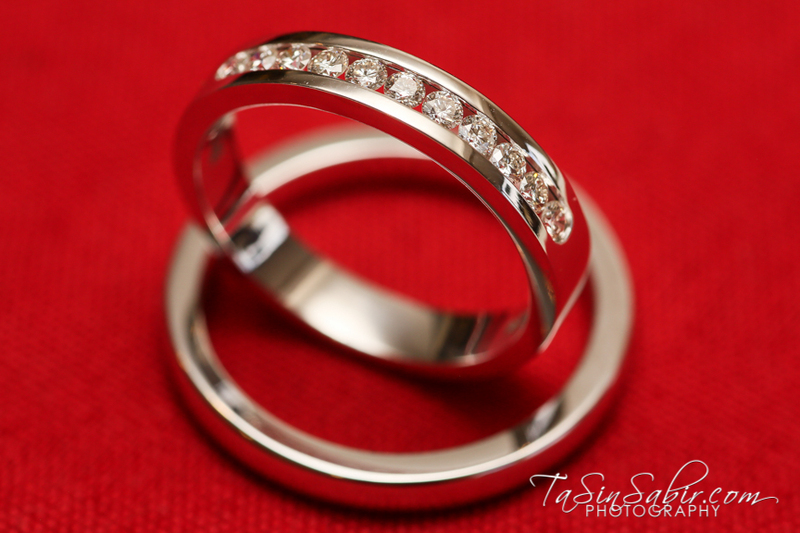 Contact for availability and rates. 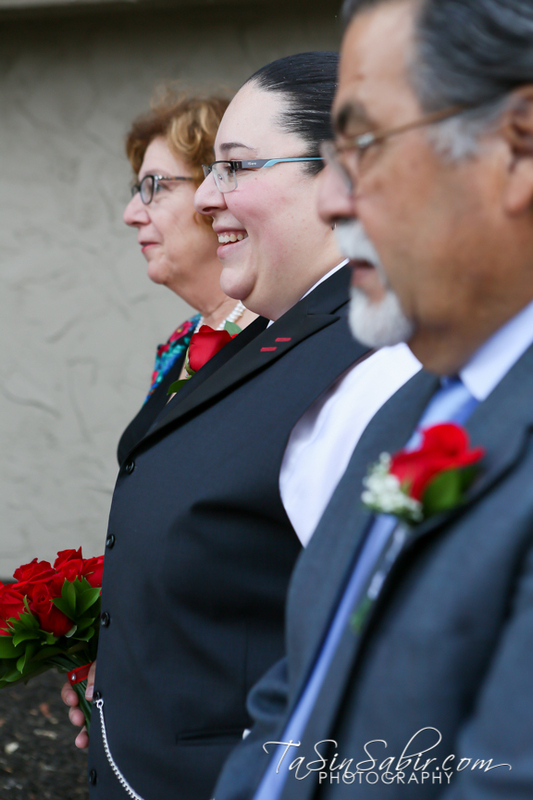 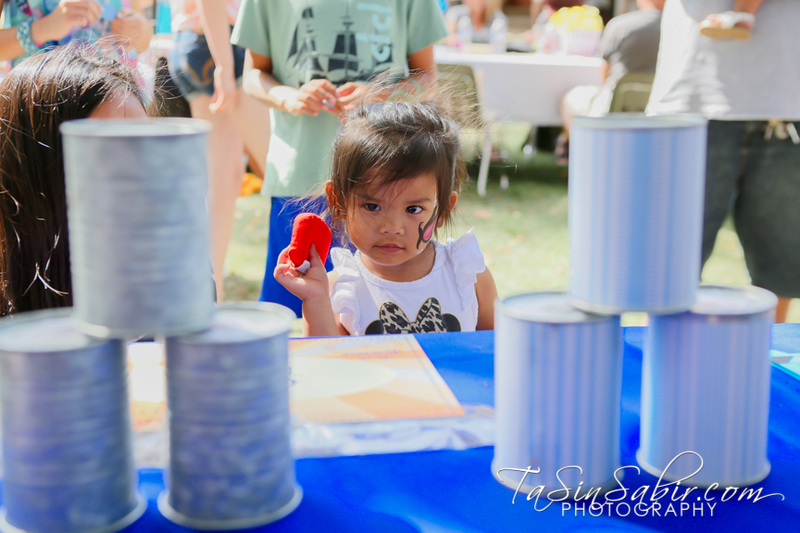 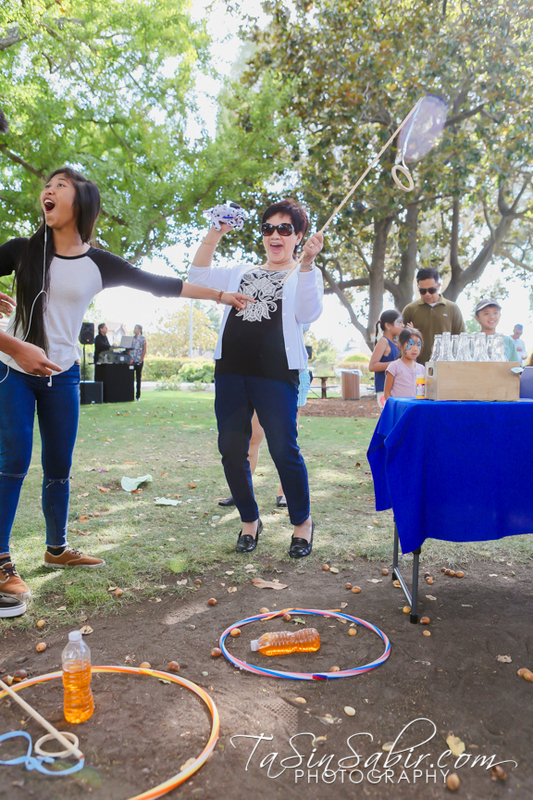 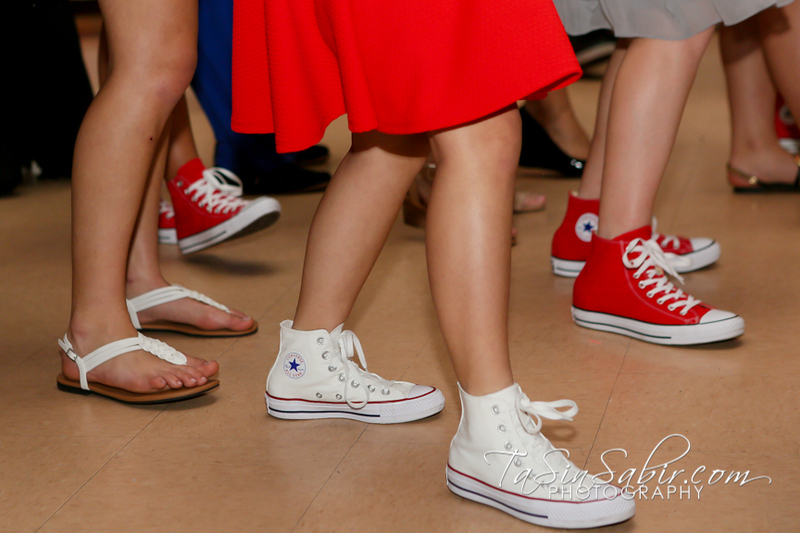 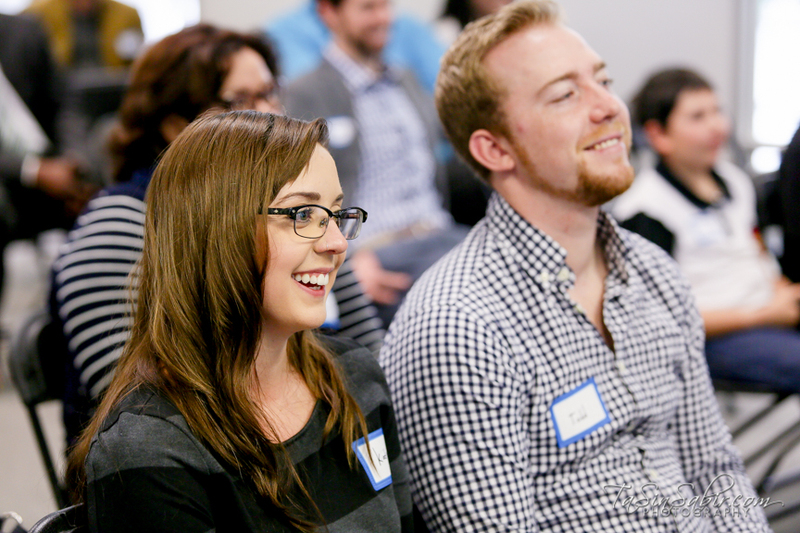 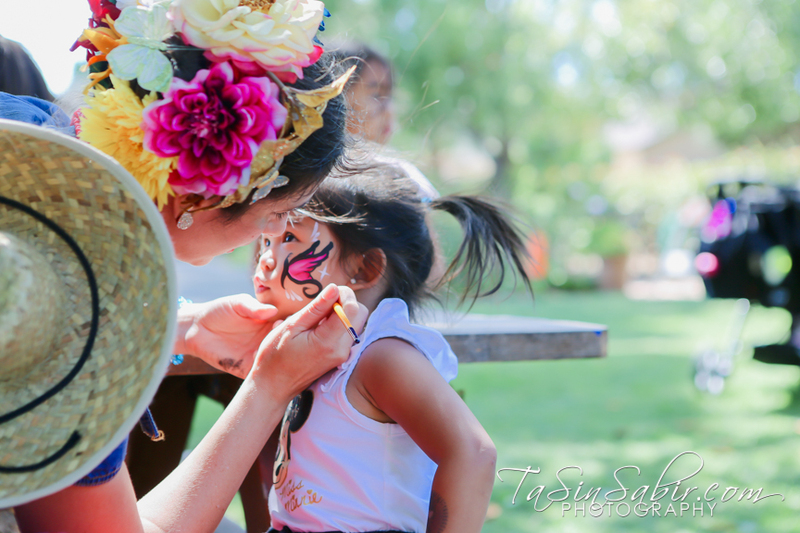 Photographs from Halstrom Academy‘s community events at their Bay Area CA campuses. 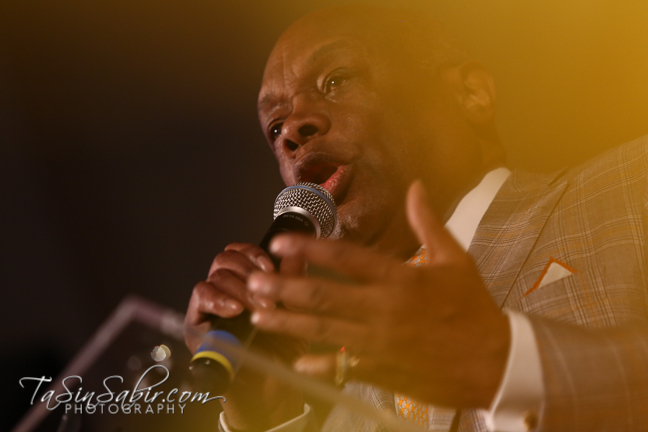 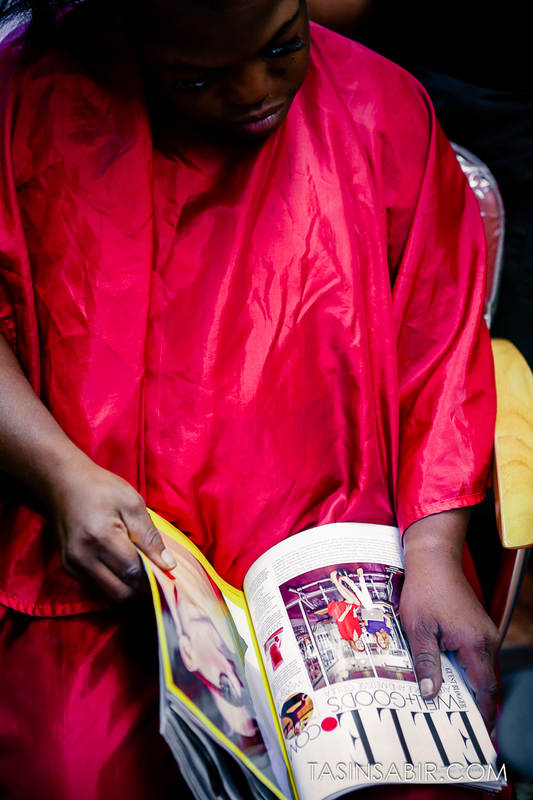 This event was an opportunity for parents and students to hear about overcoming struggles and creating success. 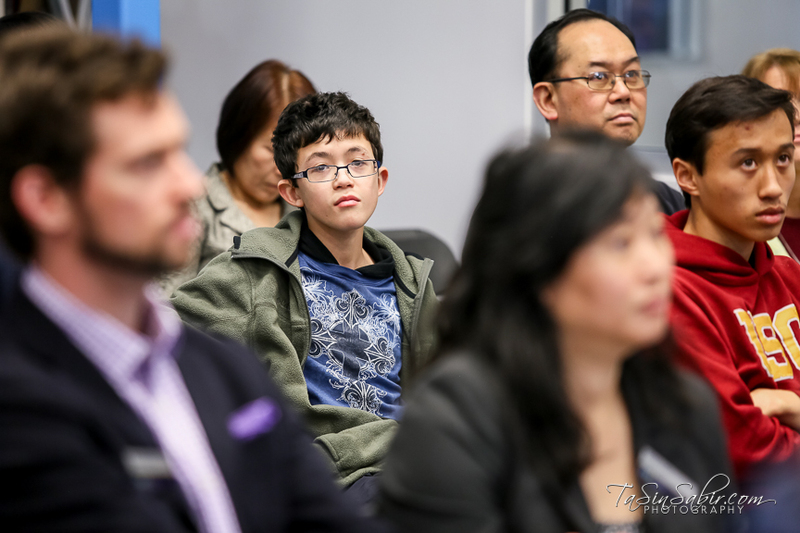 Attendees heard from renowned speaker and author Devin C. Hughes who took parents and students on a journey of discovery beyond learning differences, social stress, and bullying to find out how amazing their differences can be. 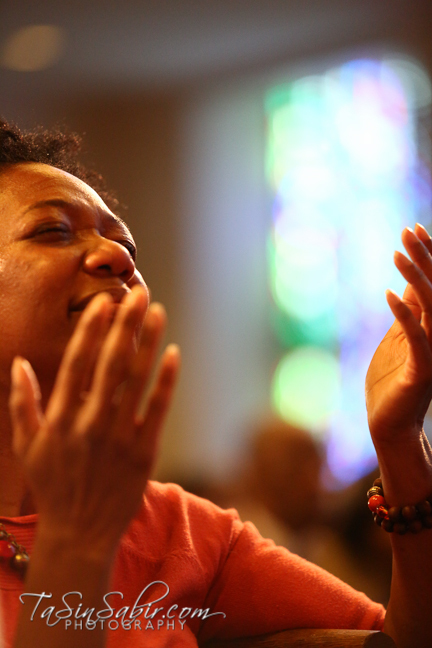 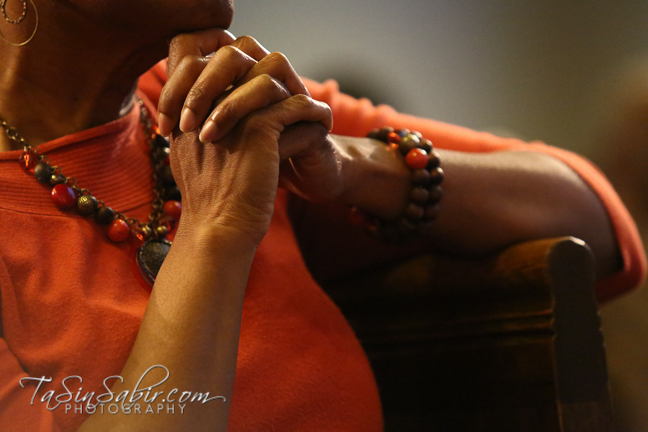 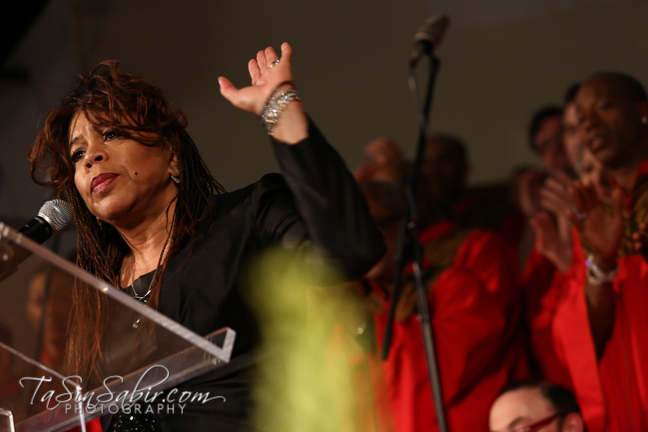 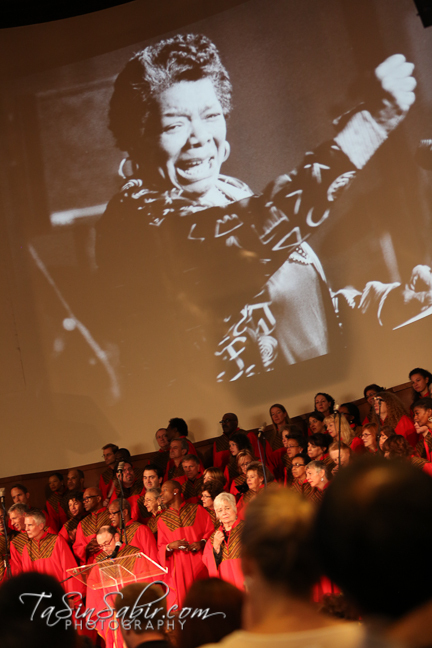 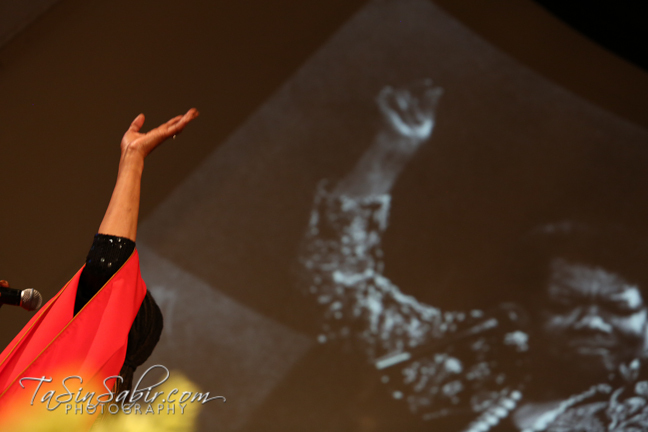 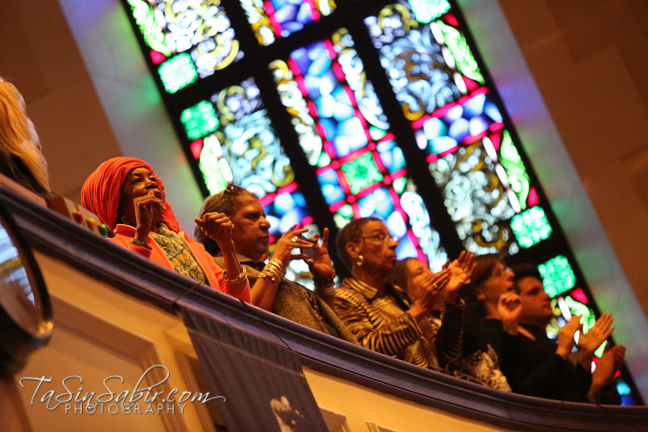 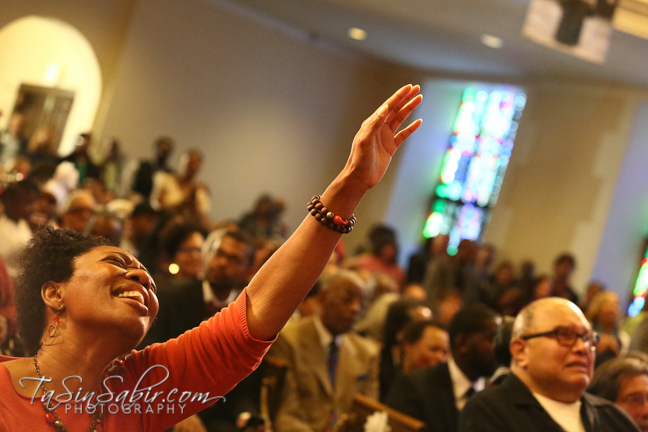 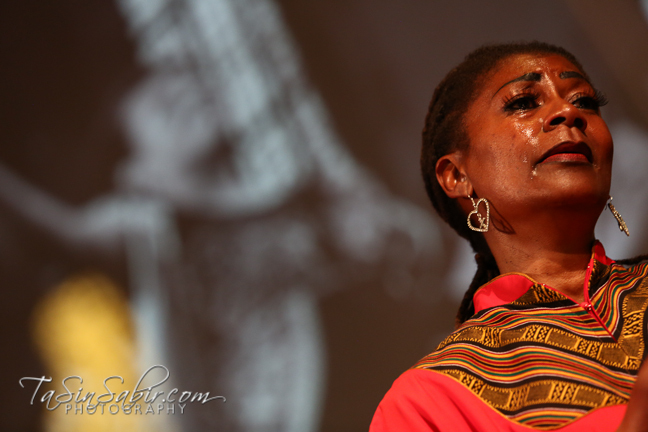 A celebration of the life of Dr. Maya Angelou at Glide Memorial Church in San Francisco. 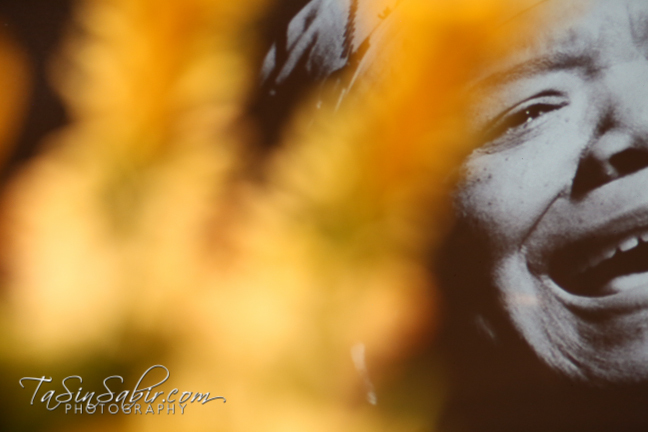 Dr. Maya Angelou an extraordinary poet and activist fought for civil rights and impacted the lives of individuals all over the world. 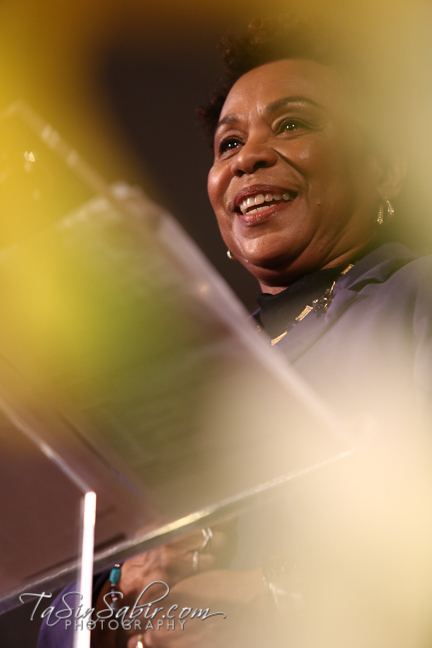 Dr. Maya Angelou passed away on May 28th, 2014 leaving her son, Guy Johnson, and her grandchildren. 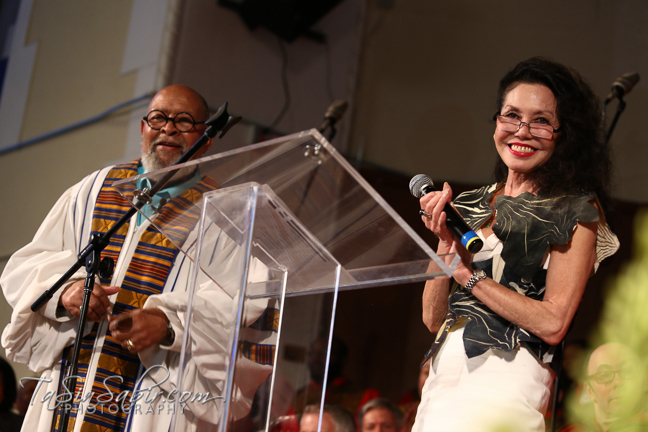 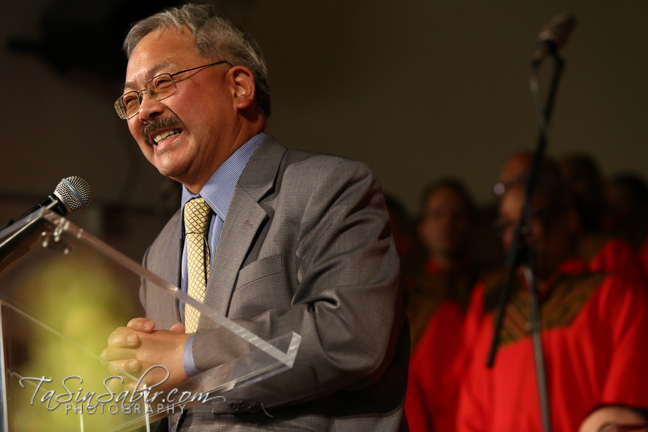 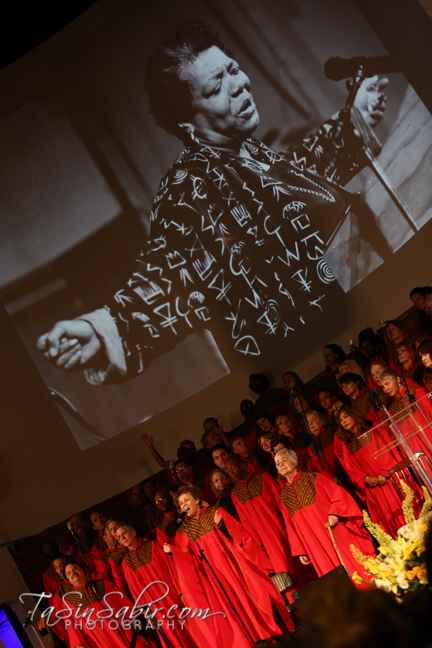 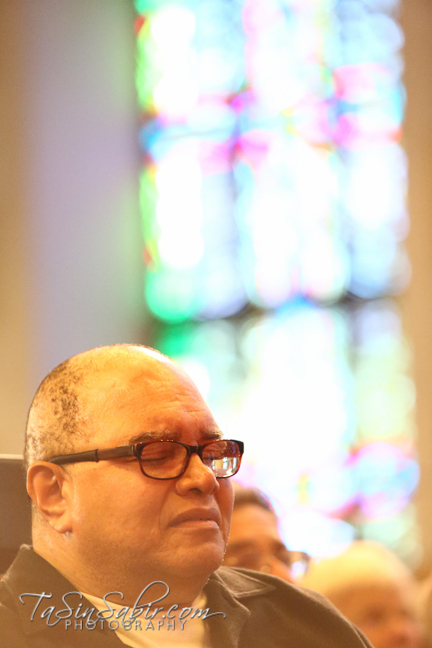 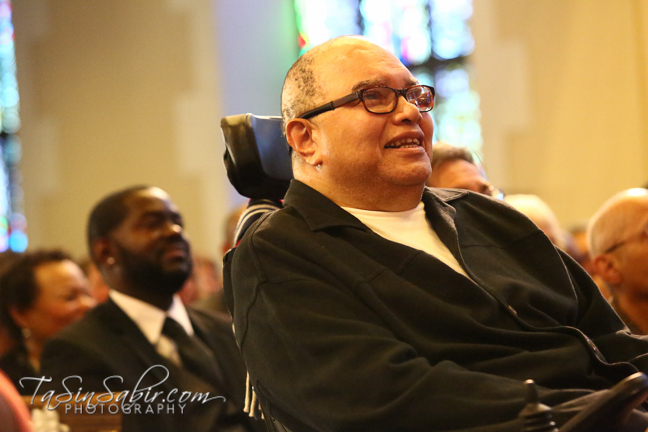 Before passing Dr. Maya Angelou requested her memorial service be held at Glide Memorial Church and so we all gathered on June 15th, 2014 for a heartfelt celebration of her life. 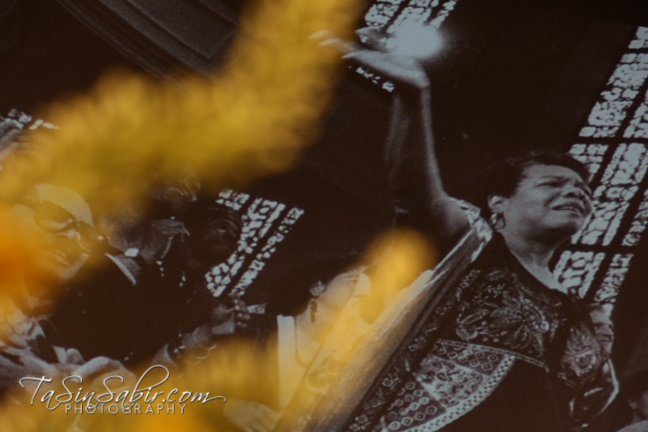 TaSin Sabir honored to be able to cover this event for Wanda of Wanda’s Picks and the San Francisco BayView Newspaper. 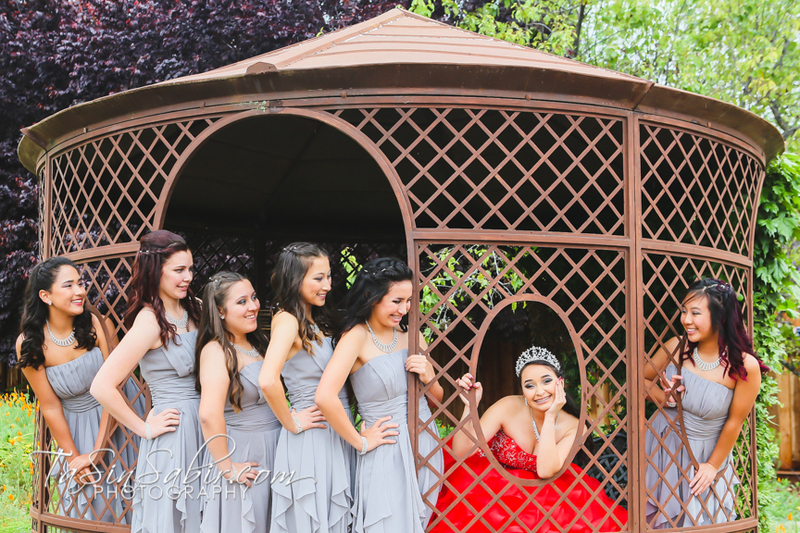 Love our photos? 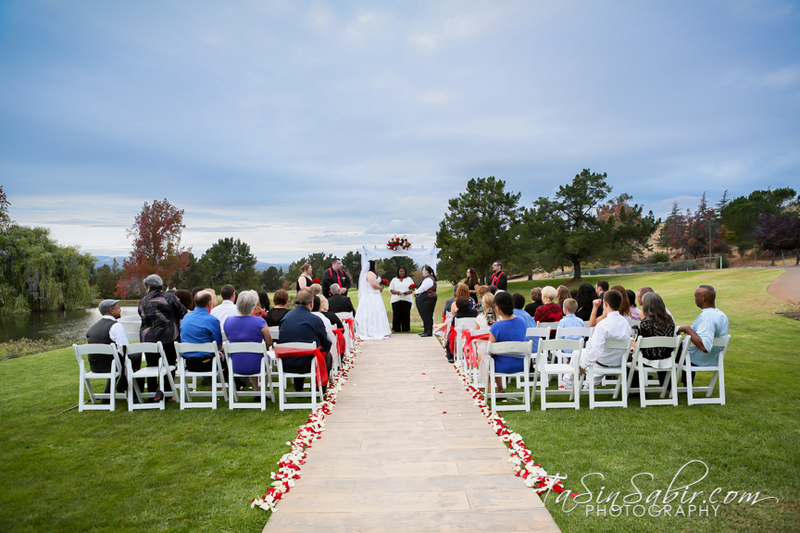 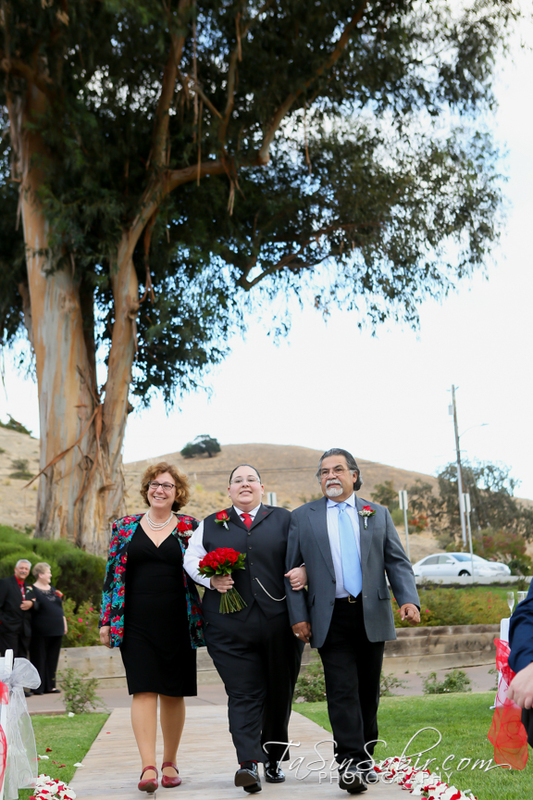 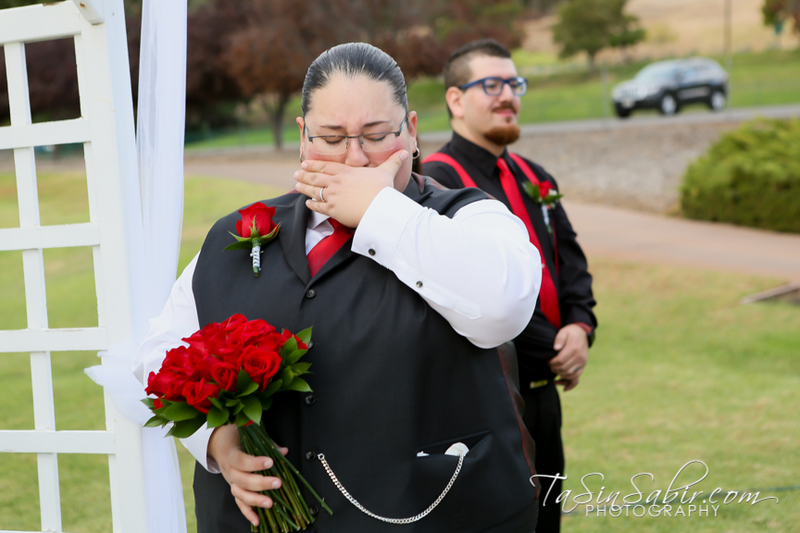 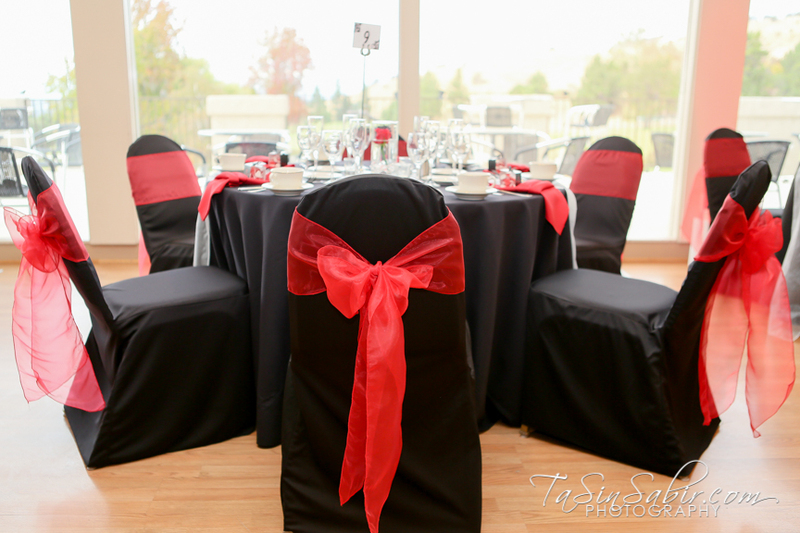 Well now we offer video coverage that can be added to any package. 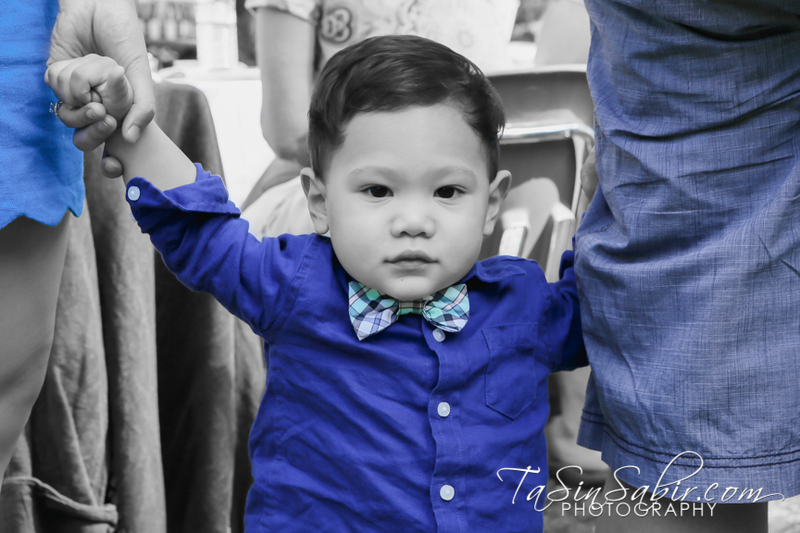 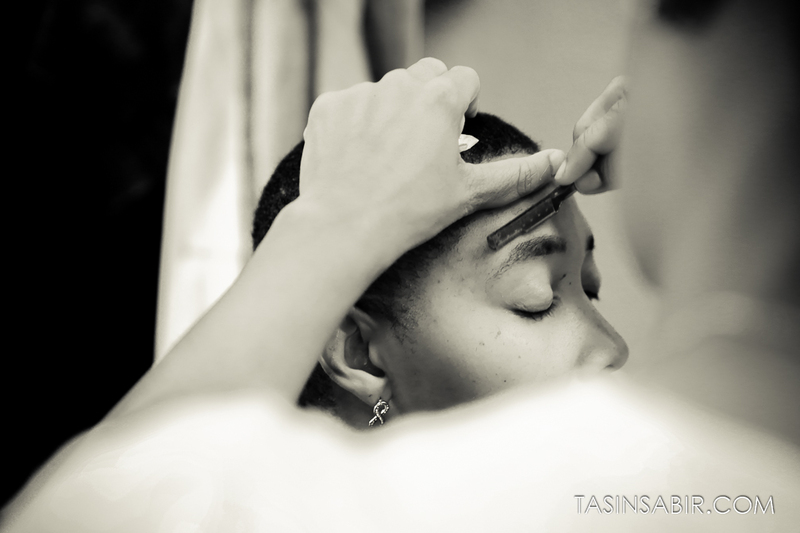 TaSin Sabir Photography only works with the best of the best. 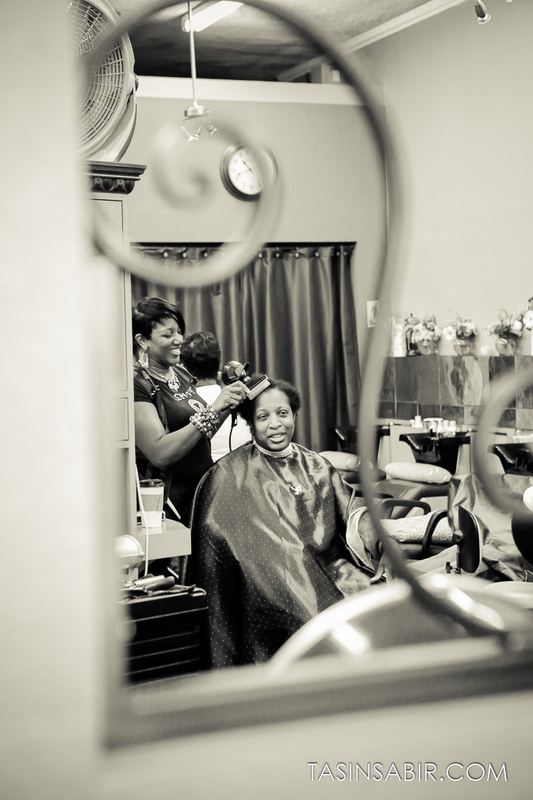 Check out some video clips below. 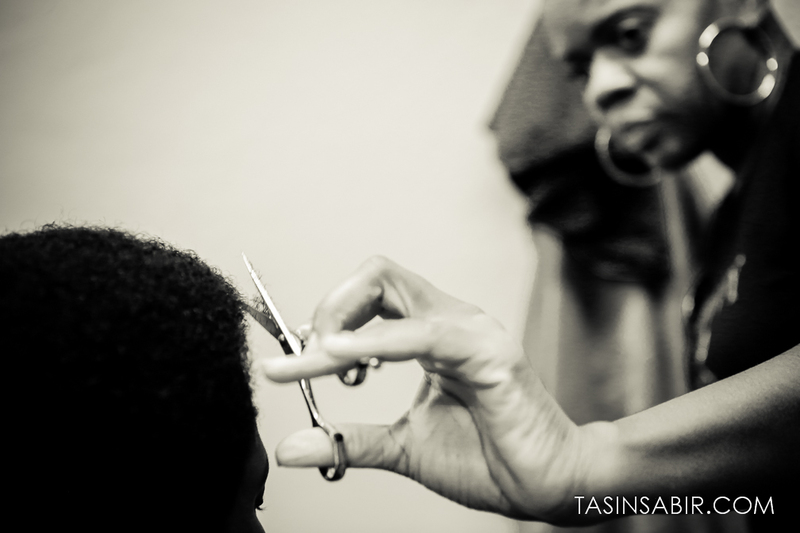 Contact TaSin for rates. 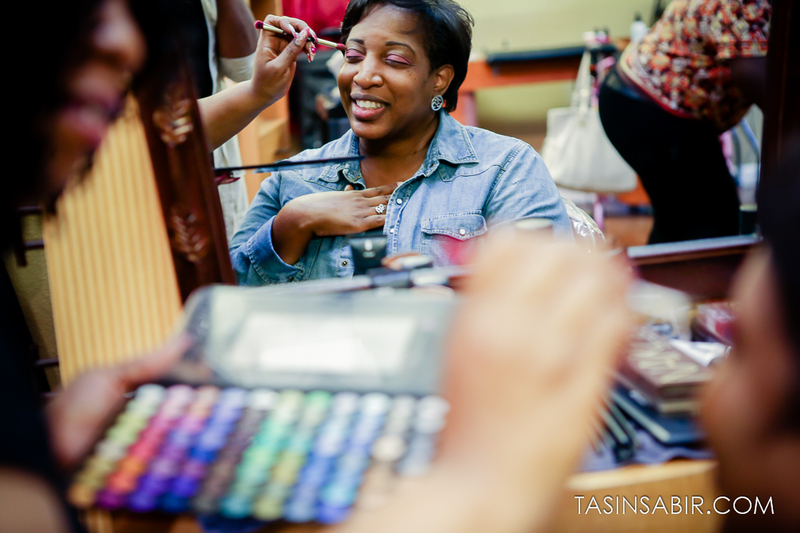 Founded and hosted by Toshia Thompson of Savvy Accessories Salon in Oakland. 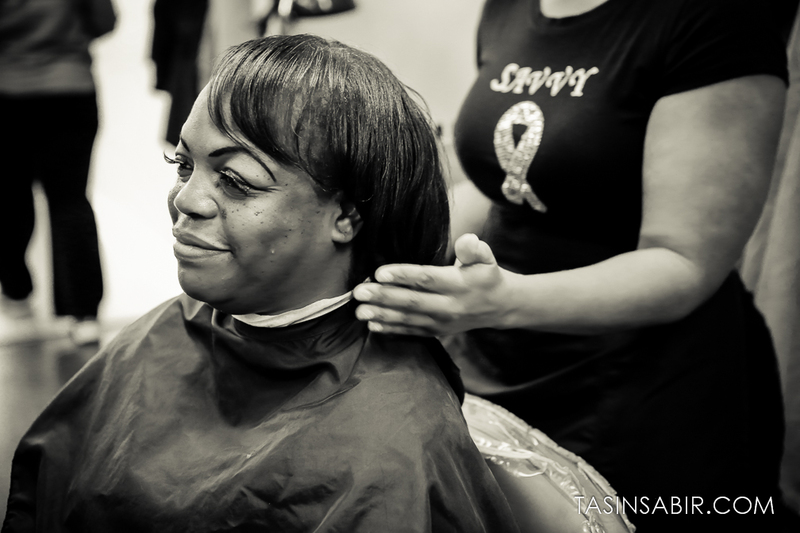 “Every year we take time to give back. 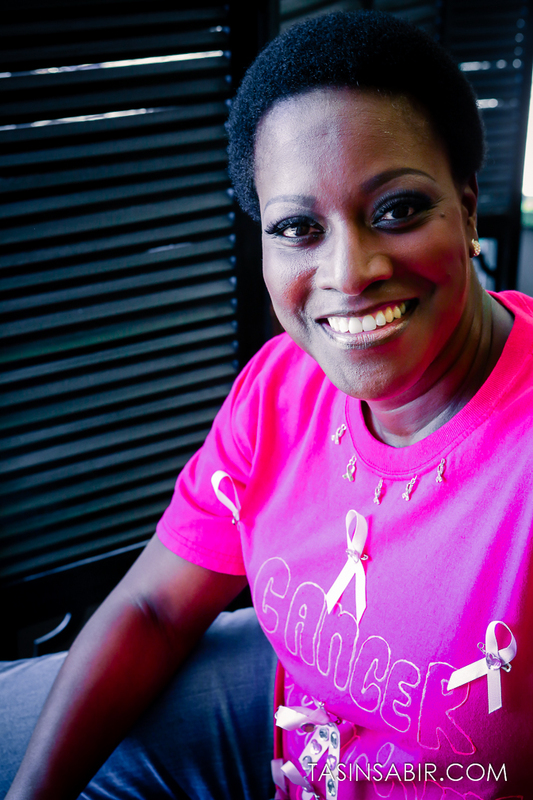 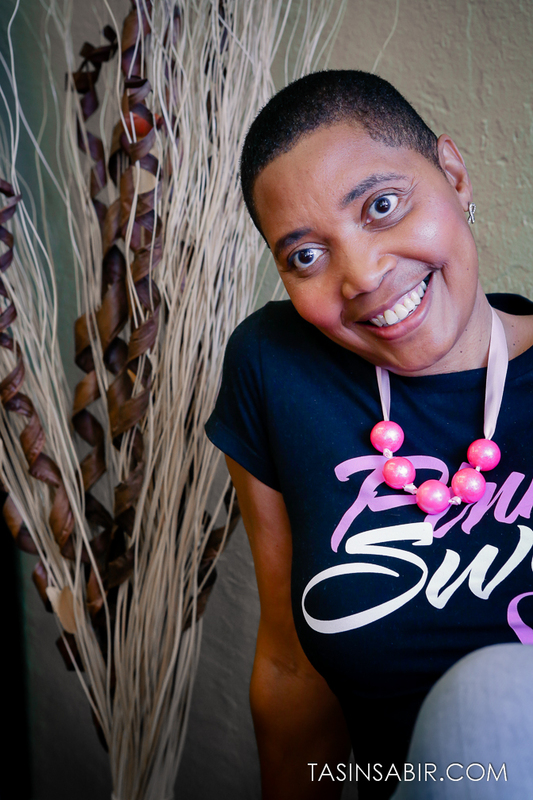 On this day we aim to acknowledge, encourage and empower women who have been directly affected by this disease in one way or another. 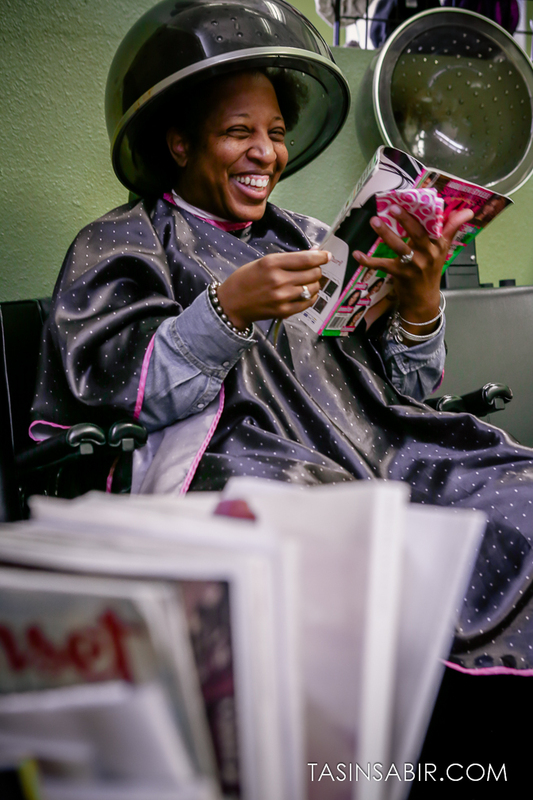 We want to remind them that they are beautiful and maybe lift someone’s self-esteem or just put a simple smile on a face…a joy in itself”, Toshia Thompson tells. 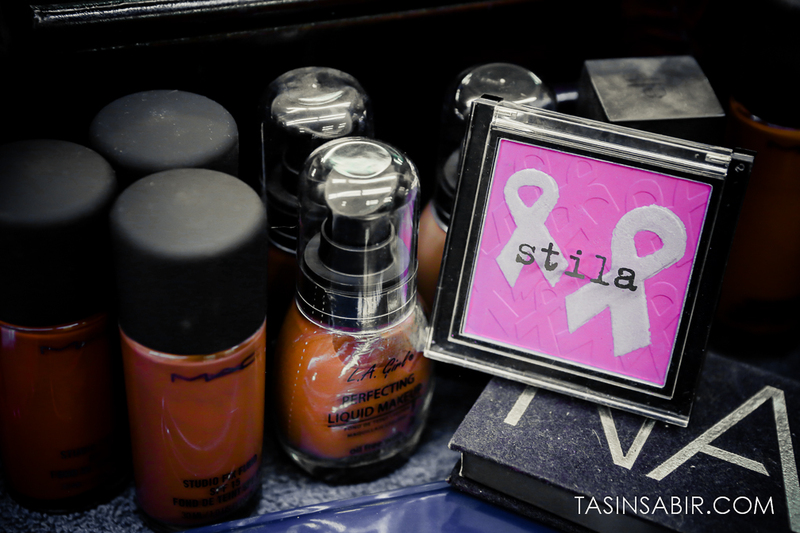 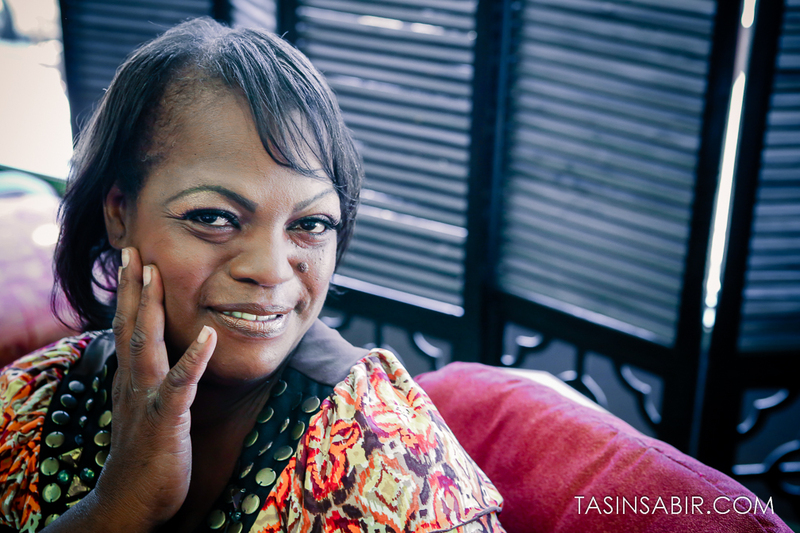 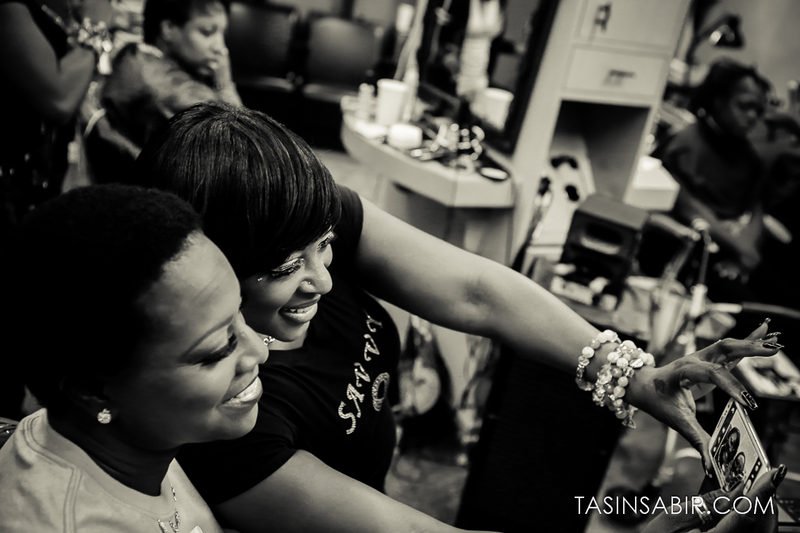 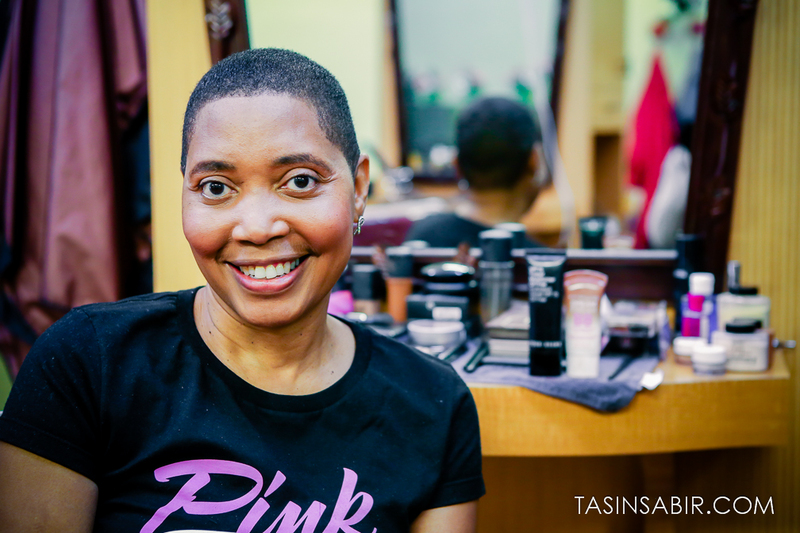 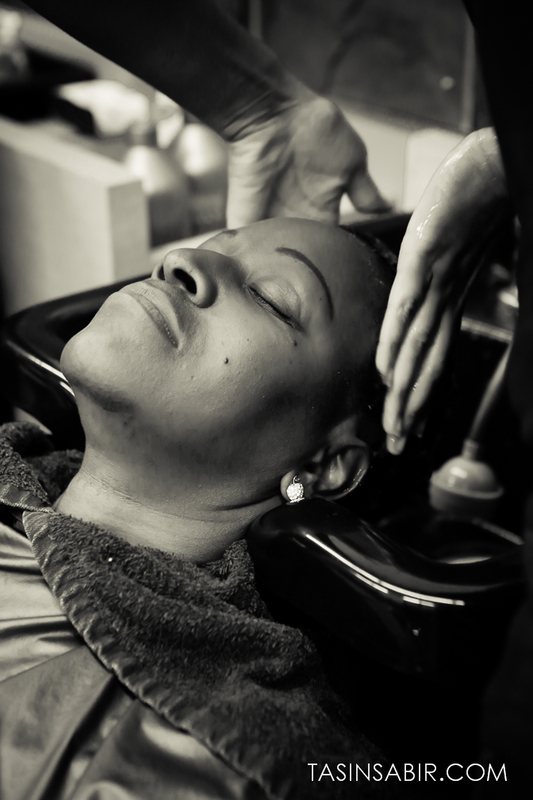 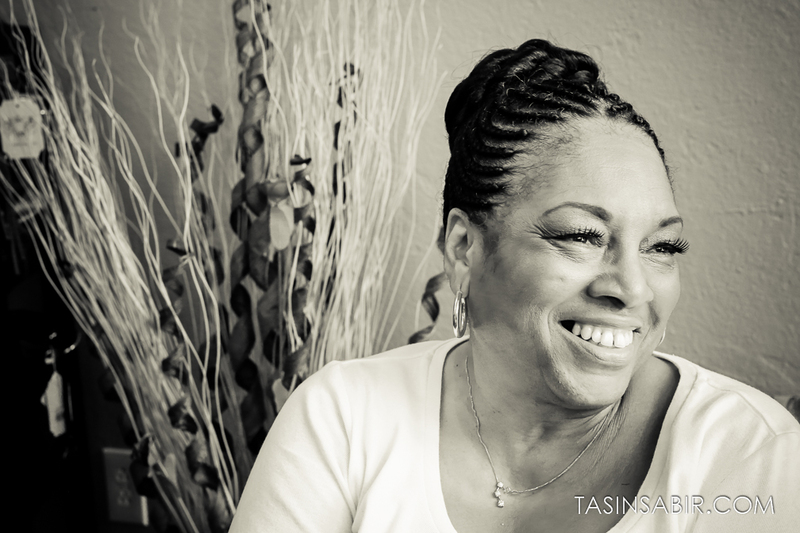 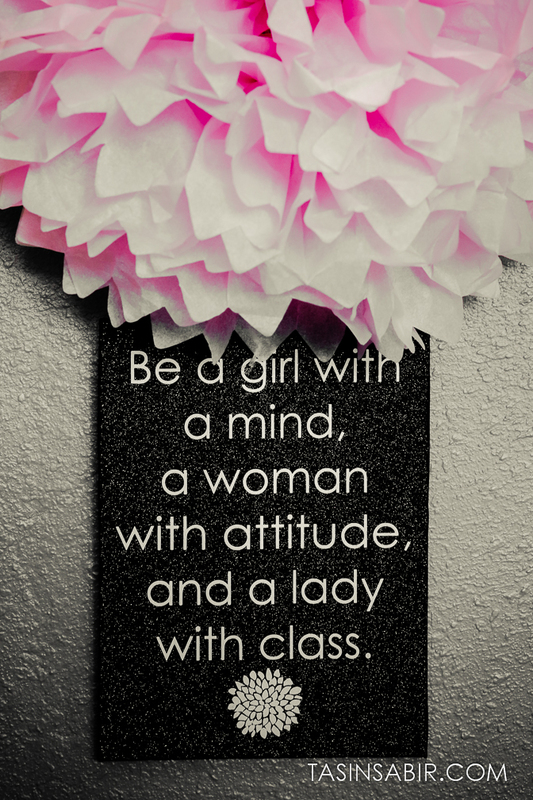 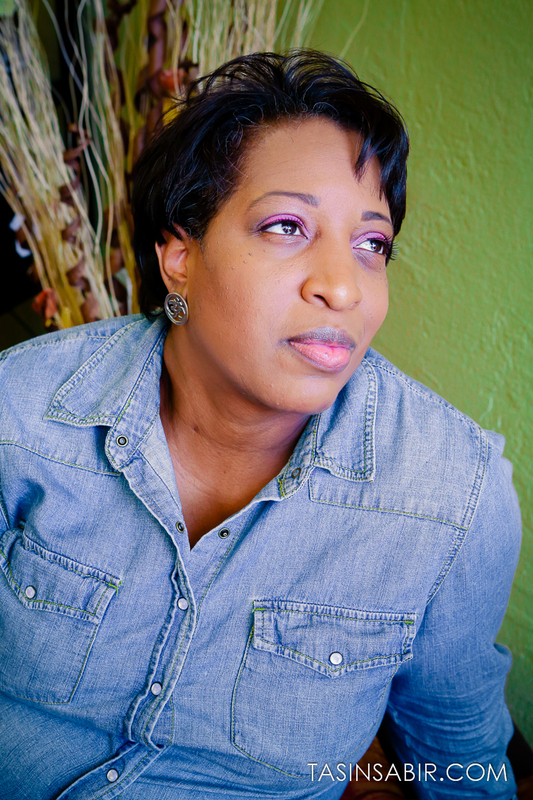 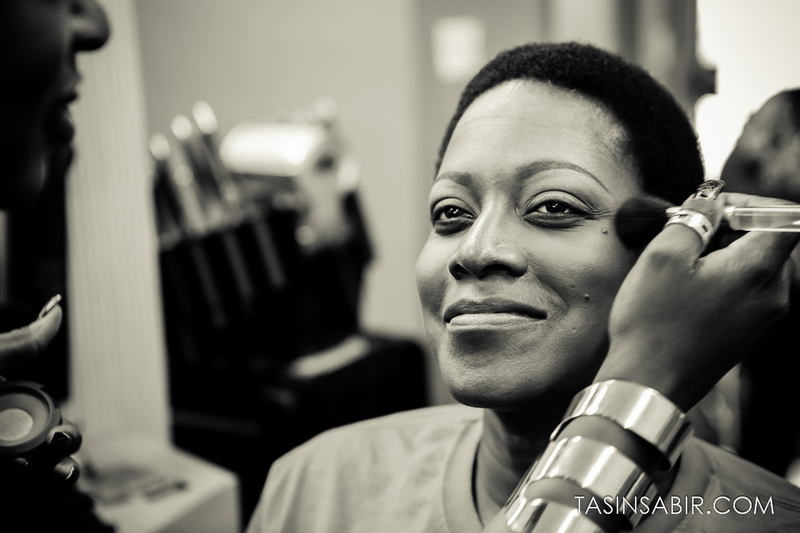 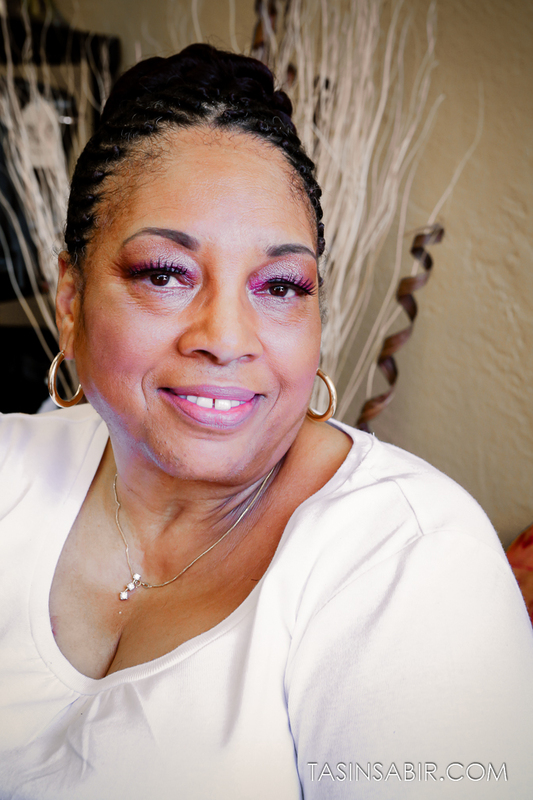 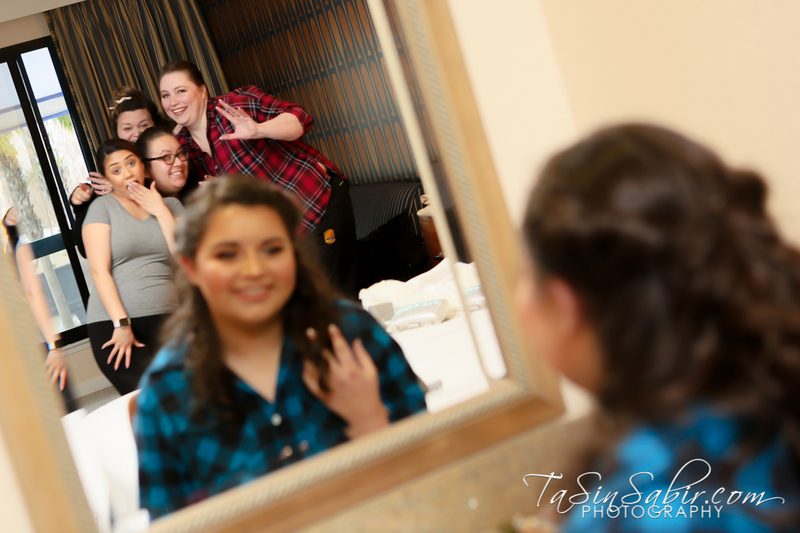 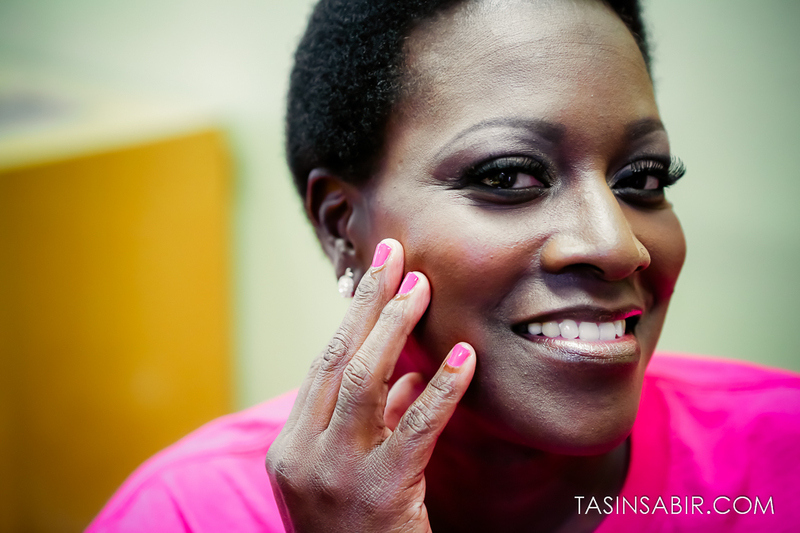 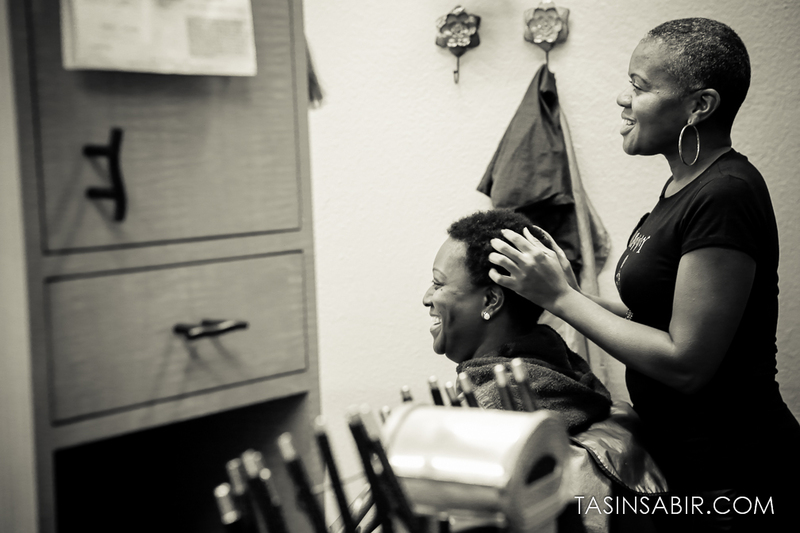 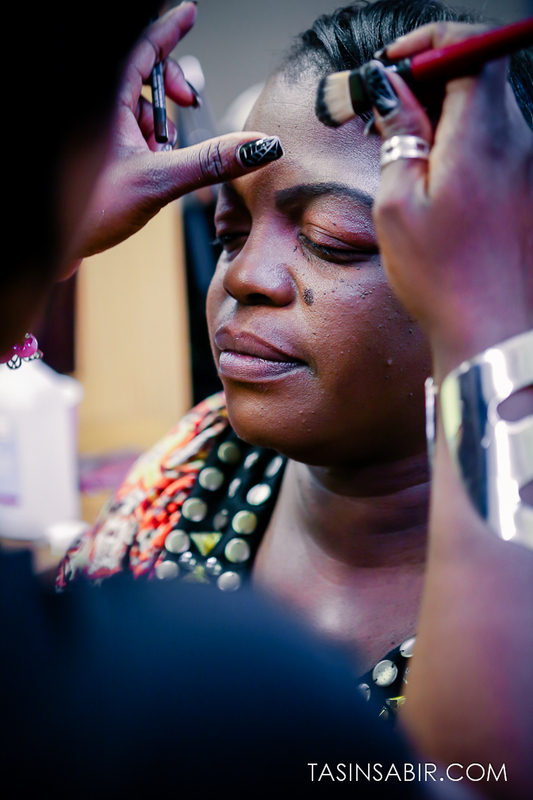 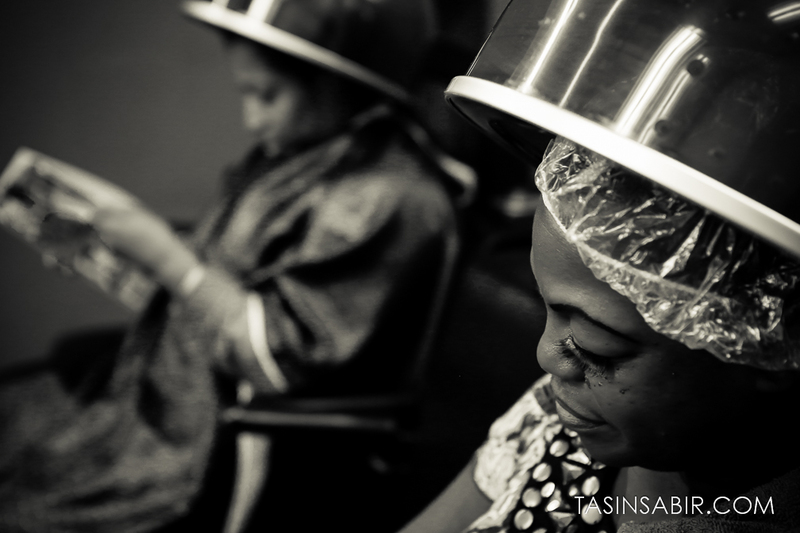 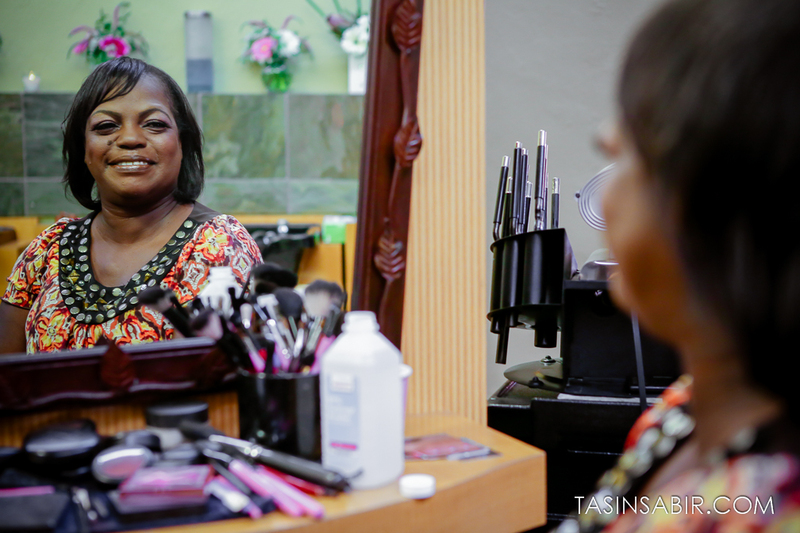 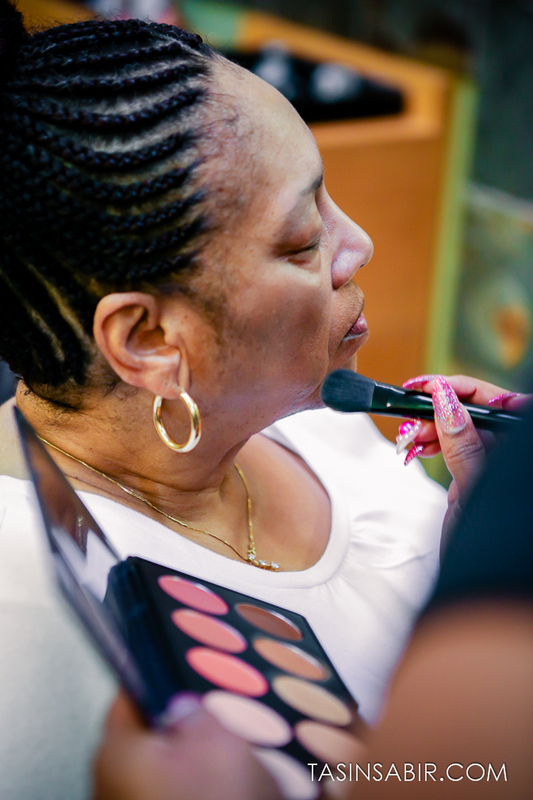 TaSin Sabir Photography & Design was honored to photograph theses beautiful inspirational women as they were pampered. 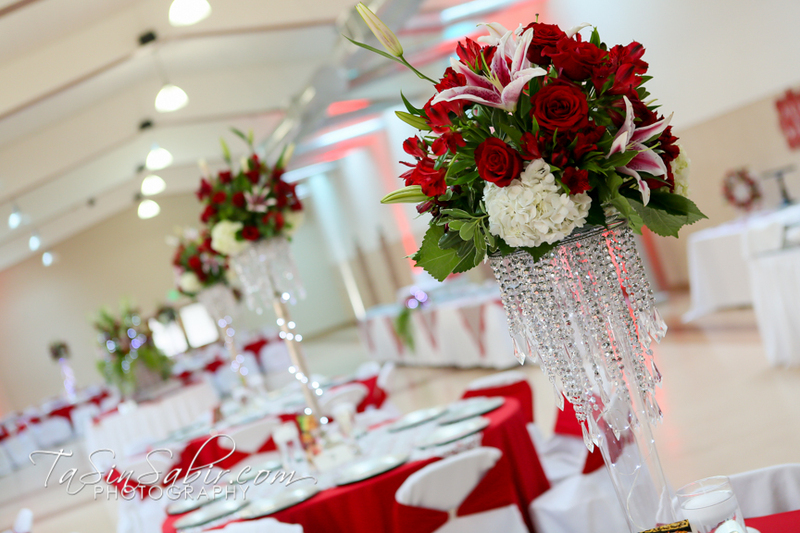 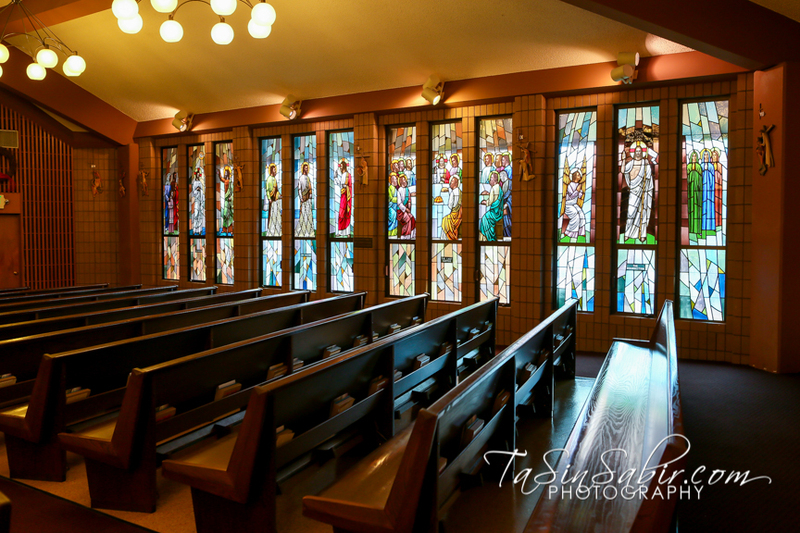 To view complete gallery click here. 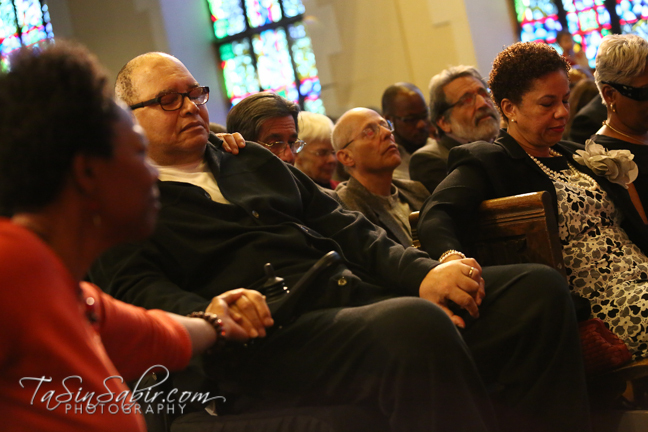 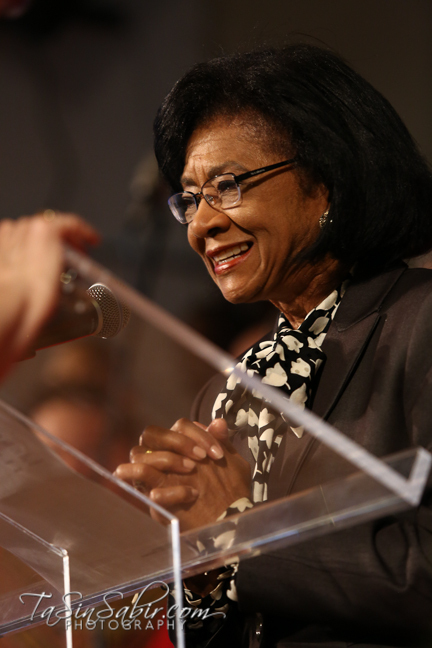 To view more photos from this event click here.